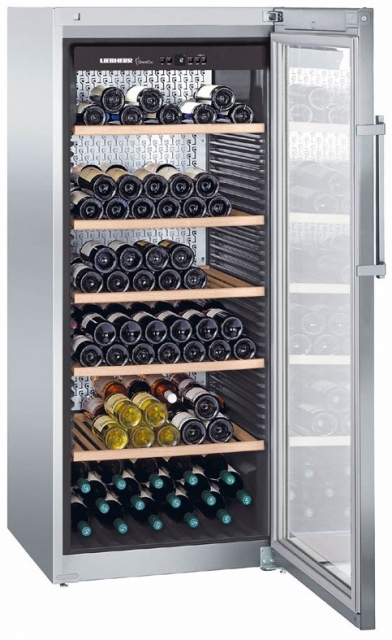 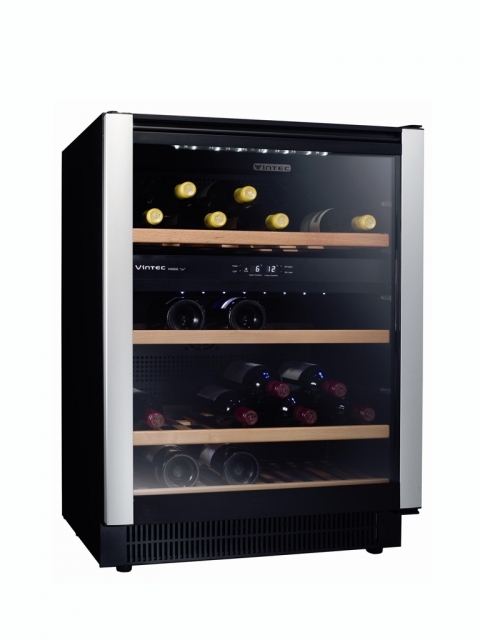 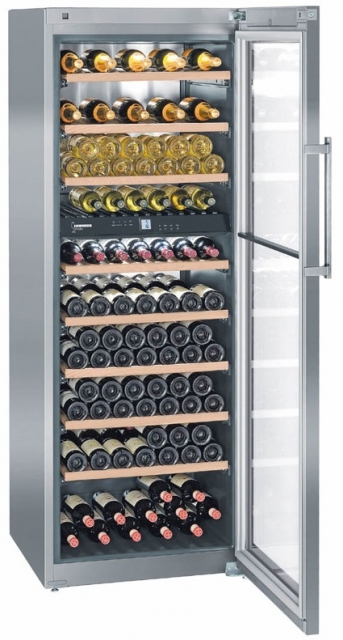 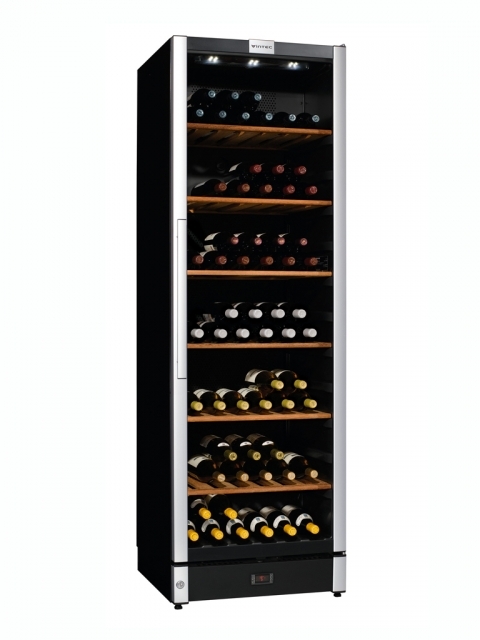 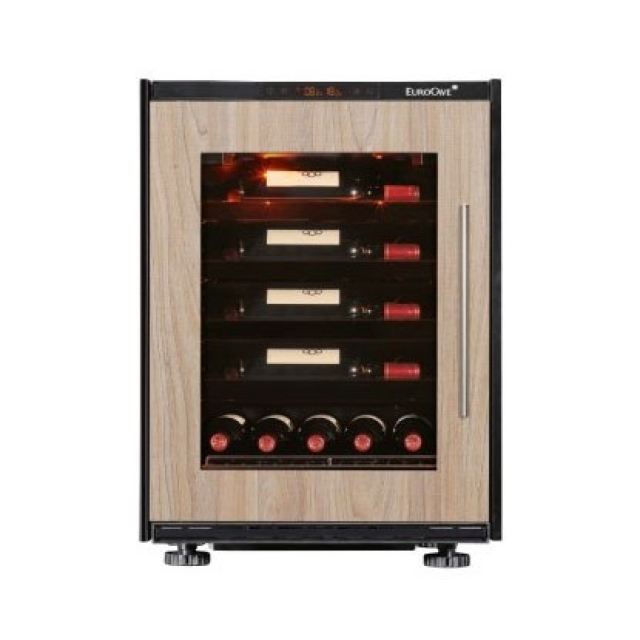 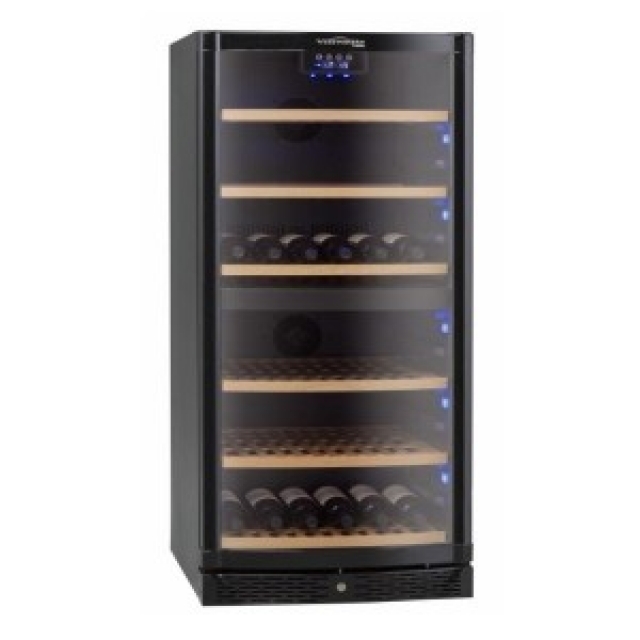 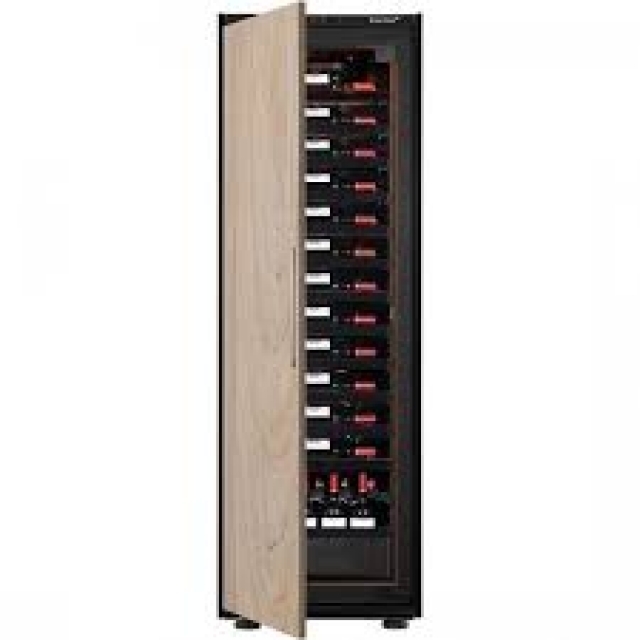 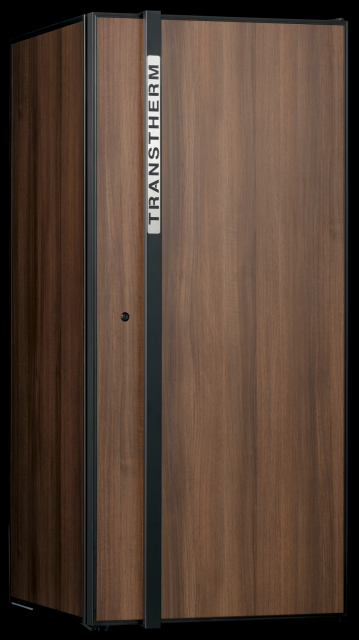 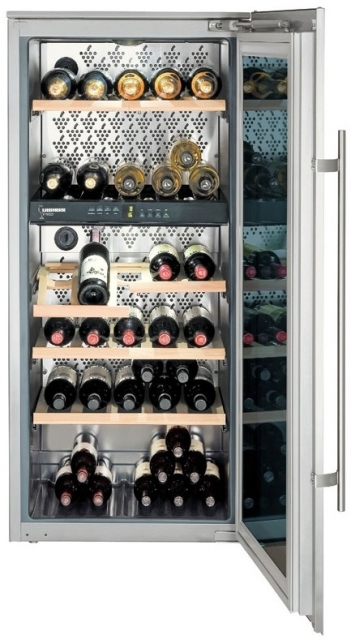 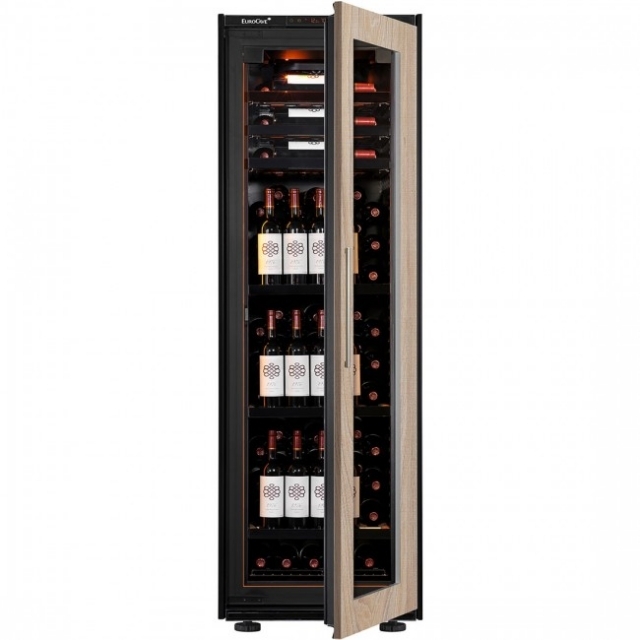 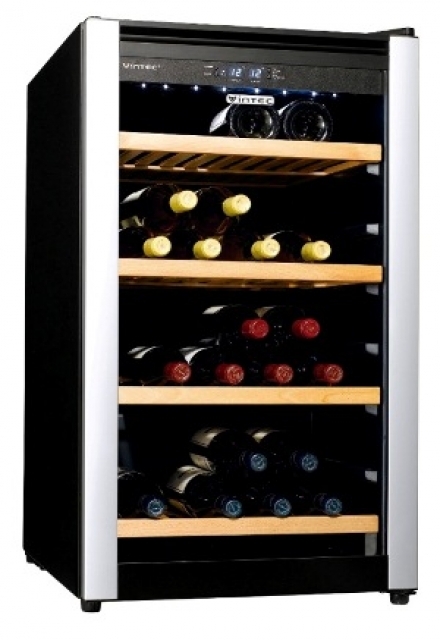 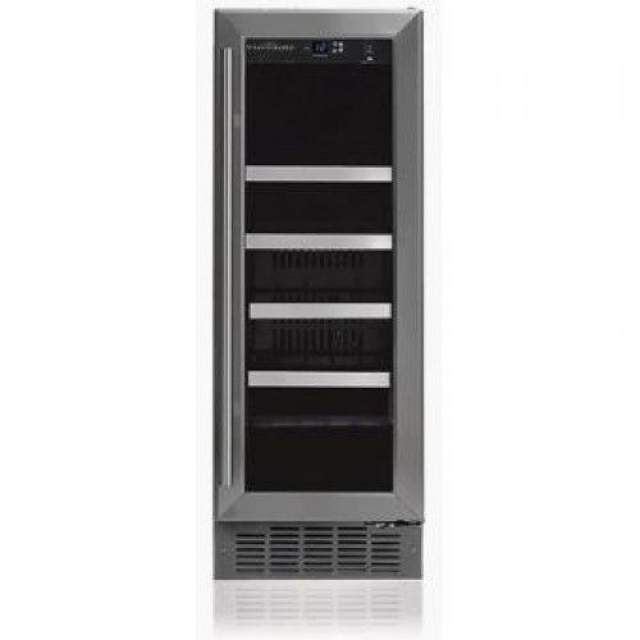 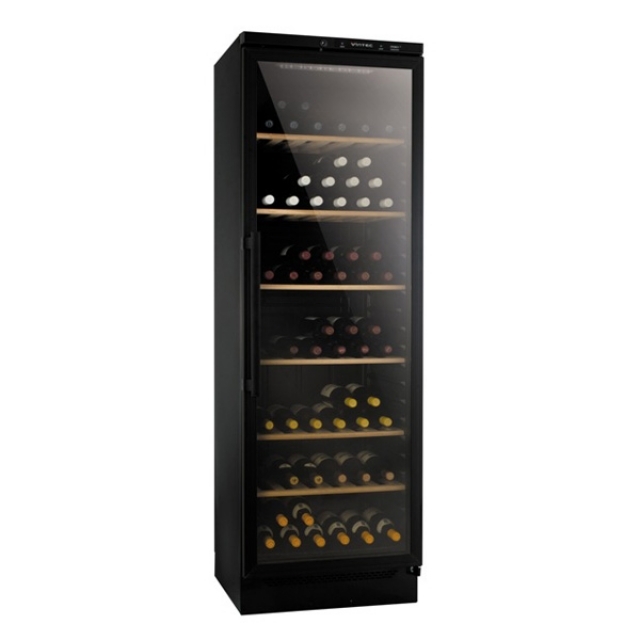 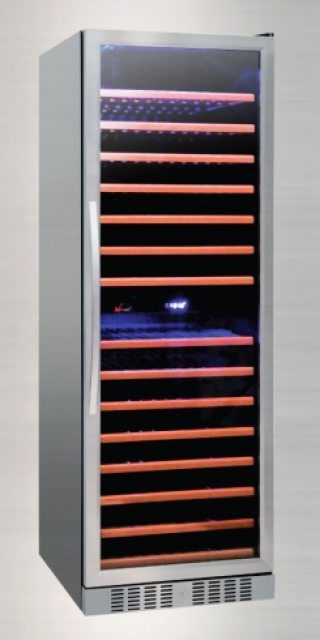 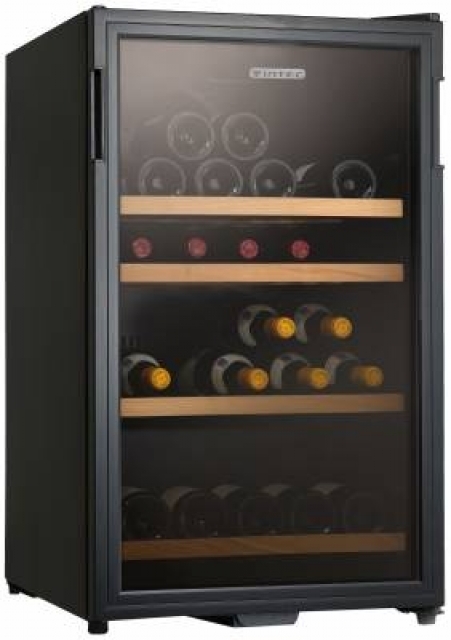 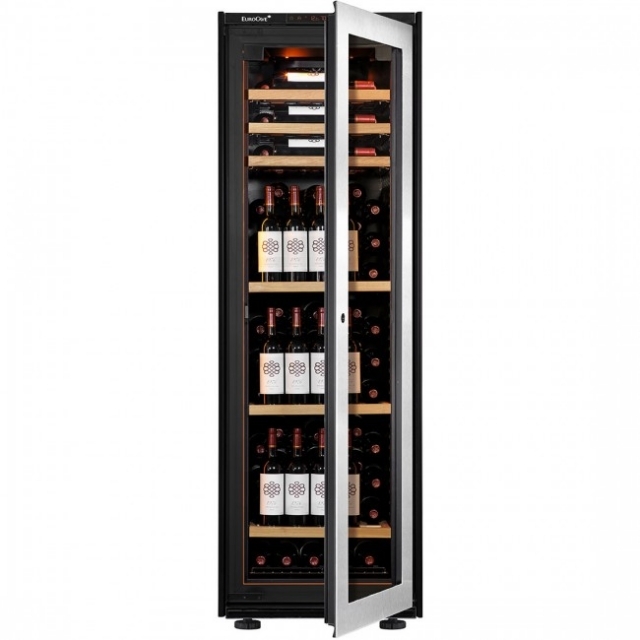 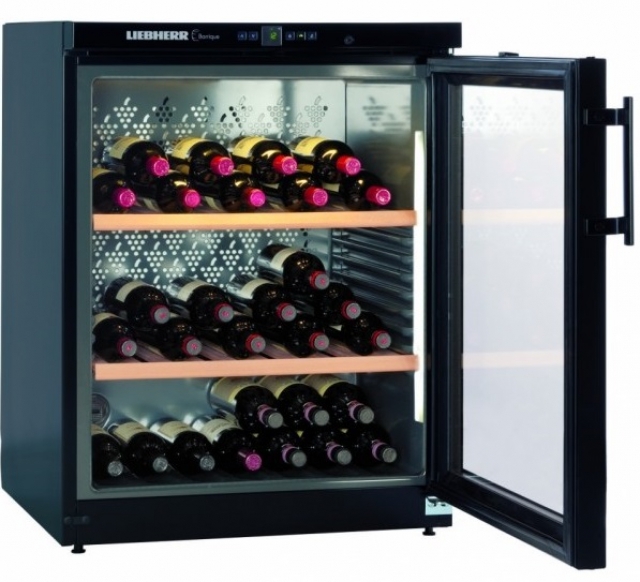 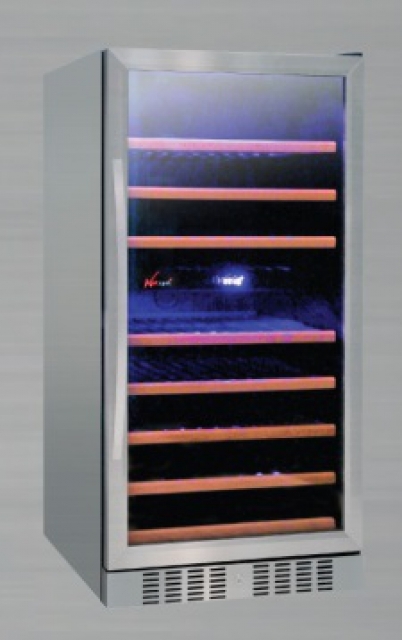 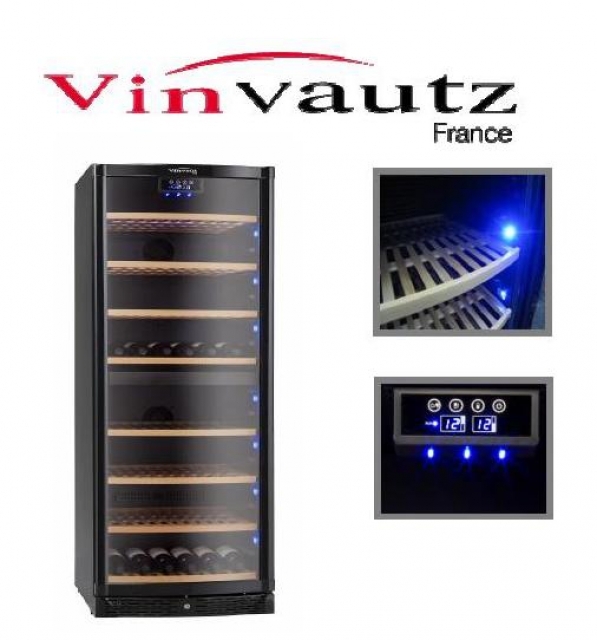 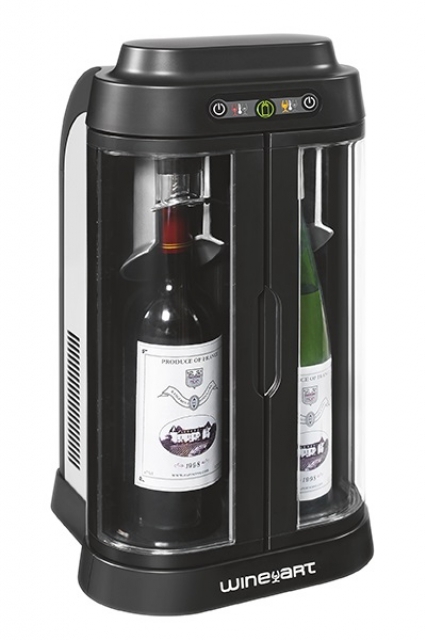 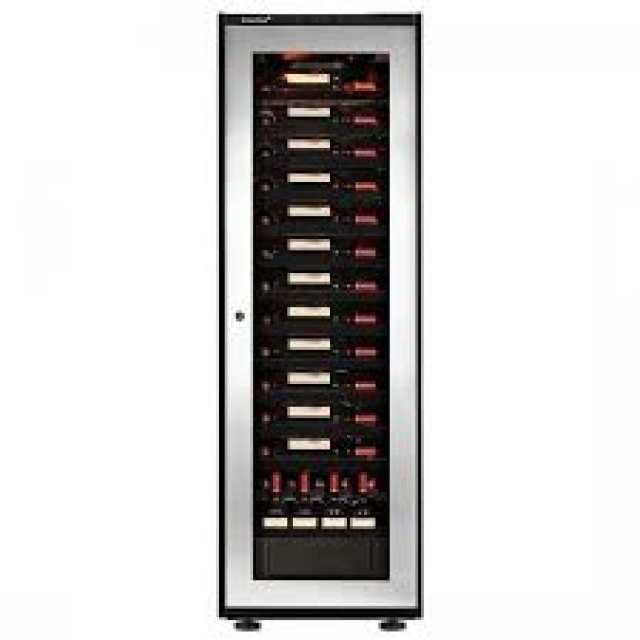 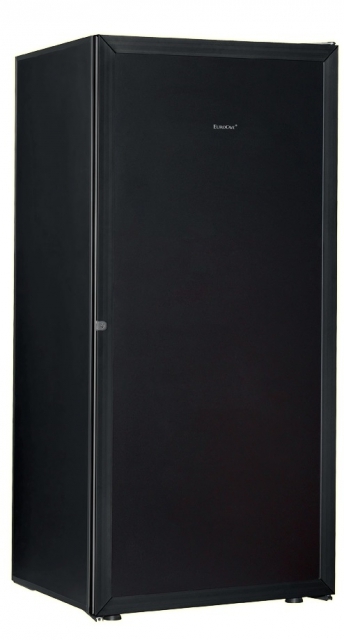 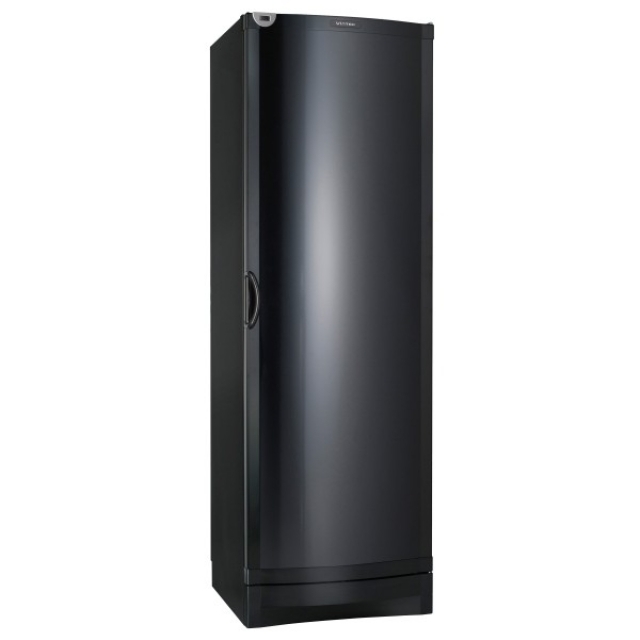 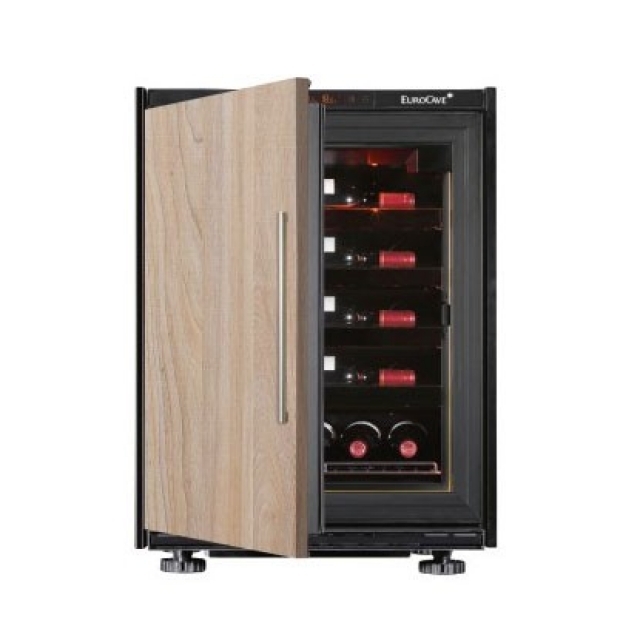 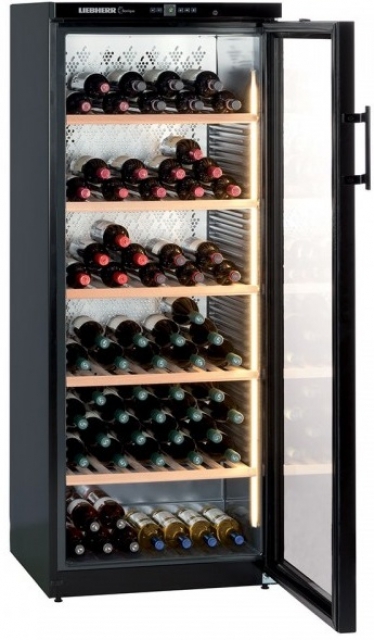 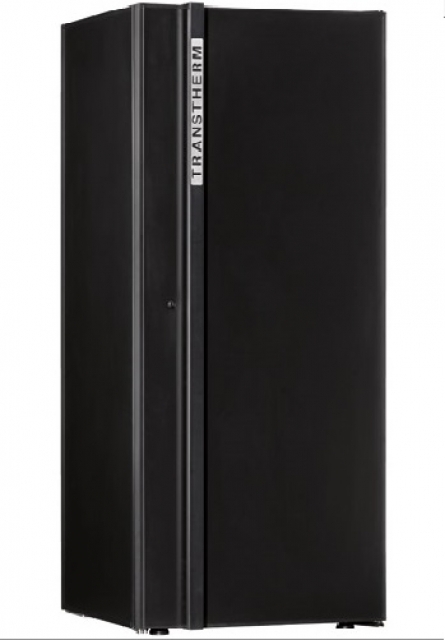 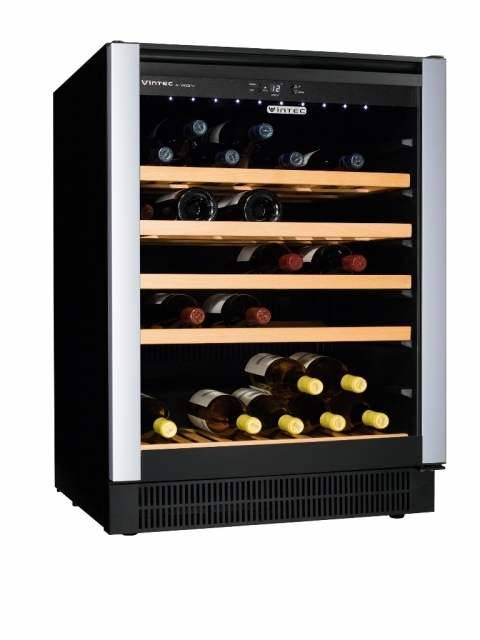 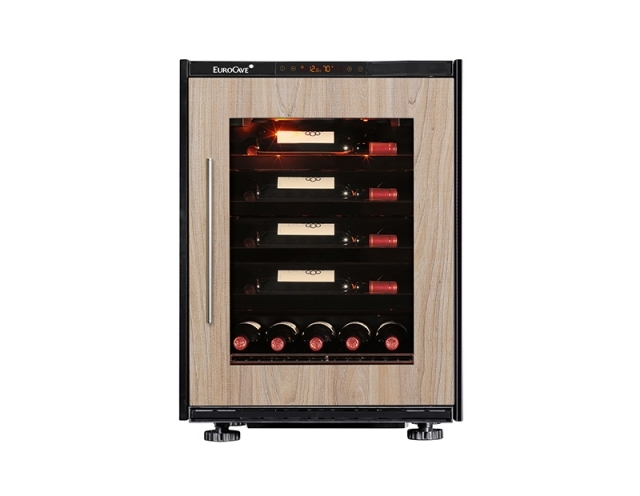 Guarantees that your wine will be at a perfect serving temperature thanks to the service temperature system…allows all of the flavours of your wine to remain intact, allows you the freedom to drink a bottle opened several days ago at your own pace, thanks to the air vacuum system. 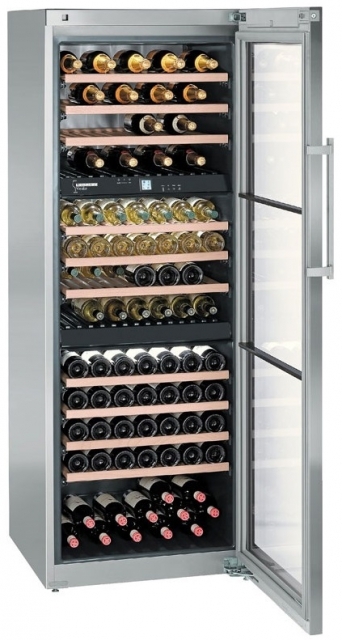 In order for wine to fully develop and release all of its flavours, it must be served at the correct temperature. 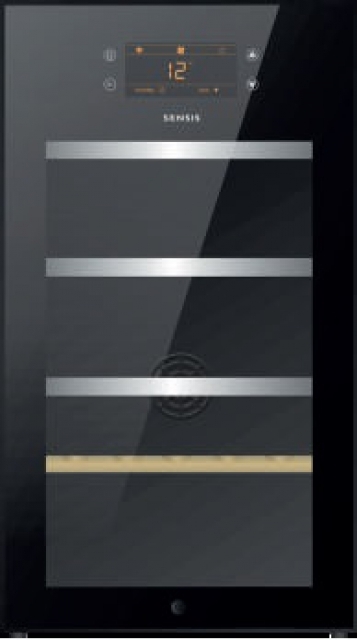 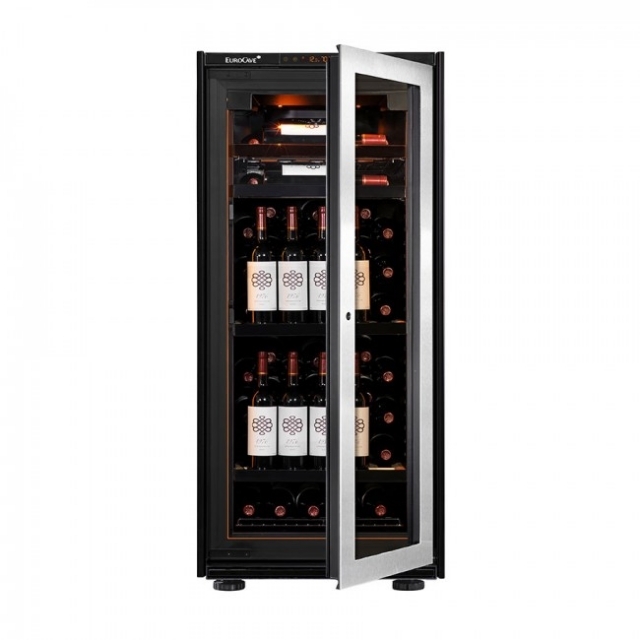 Therefore, red wine needs to be served at about 16°C and white or rosé wine at about 8°C. 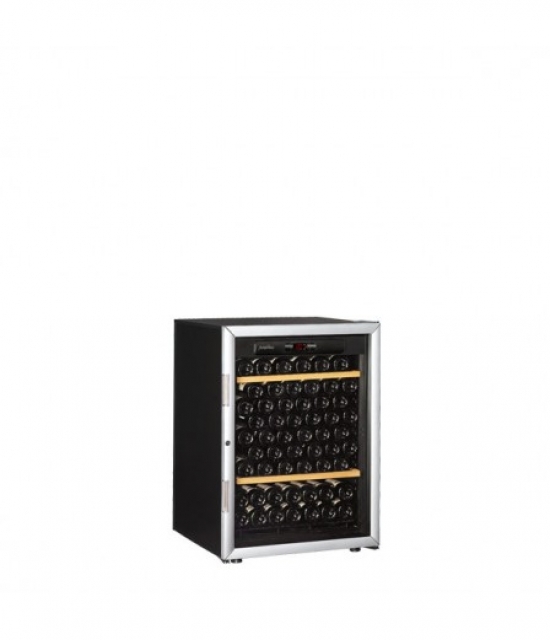 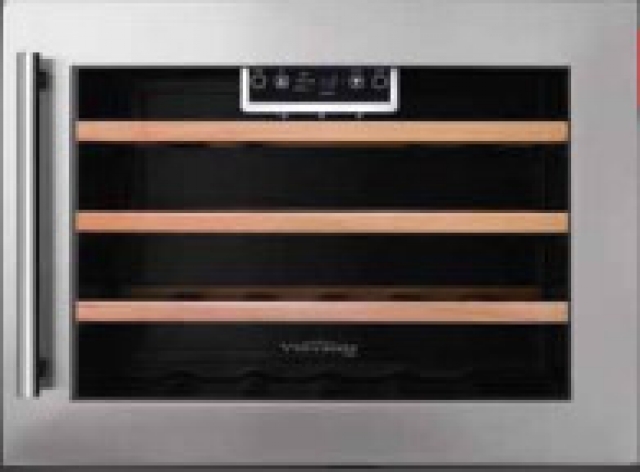 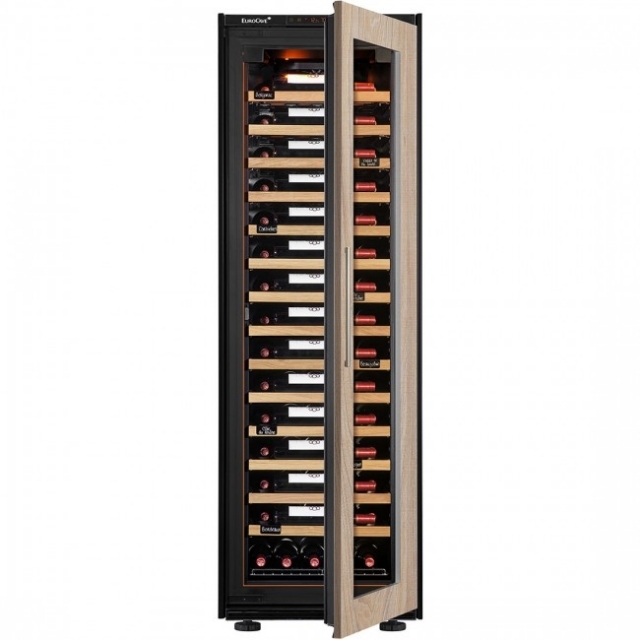 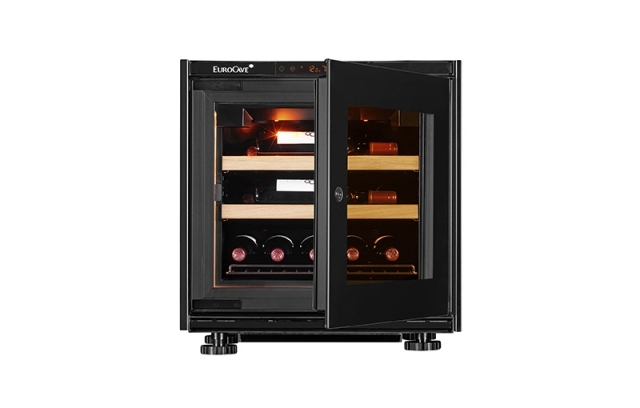 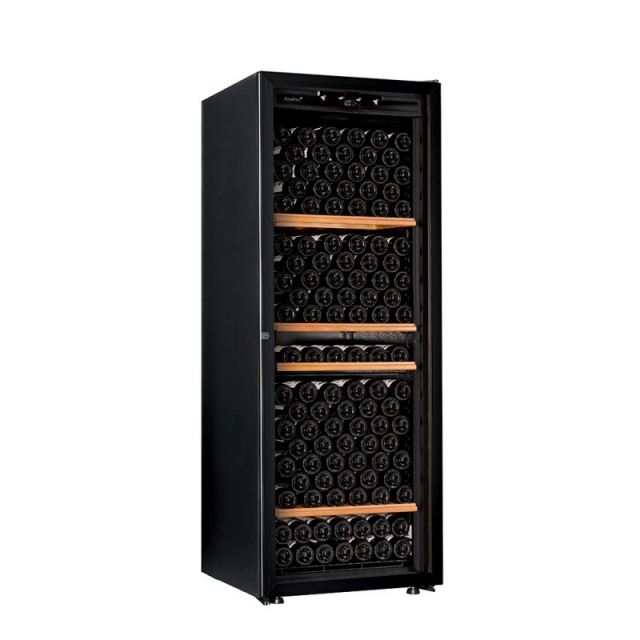 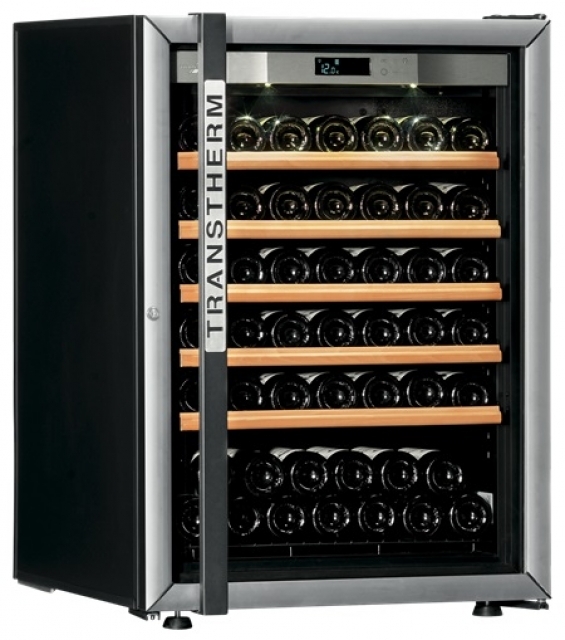 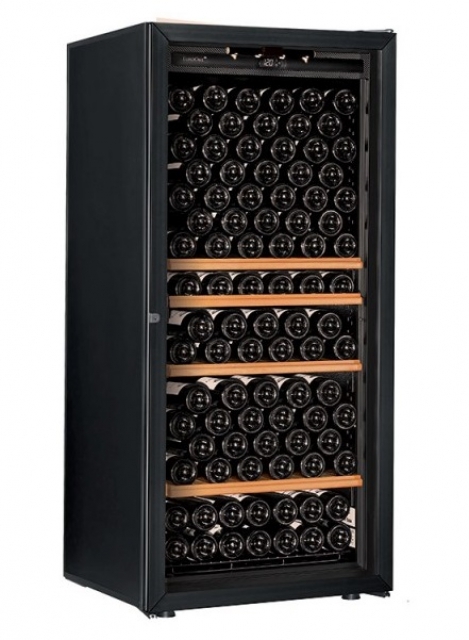 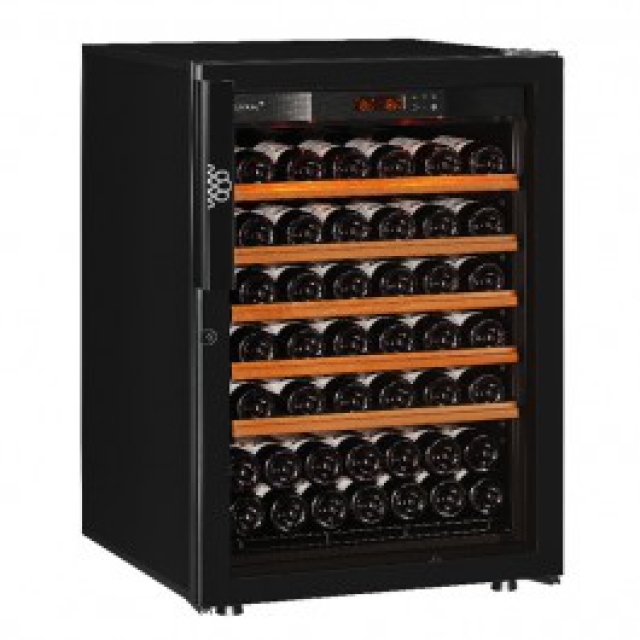 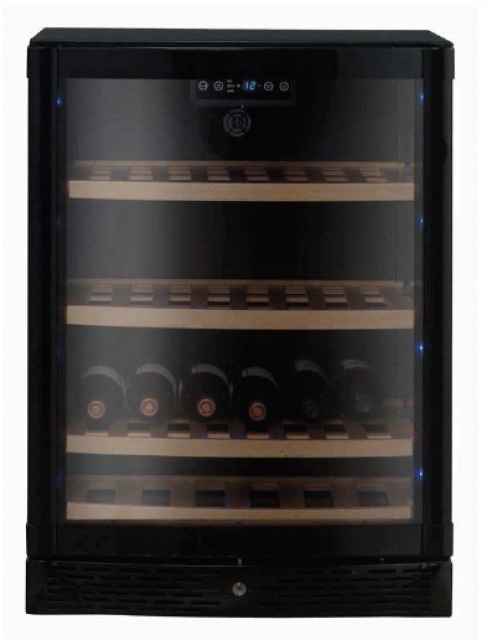 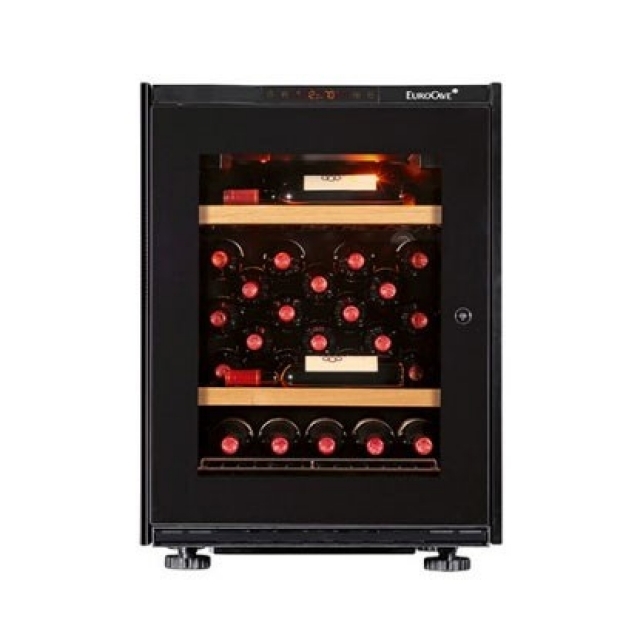 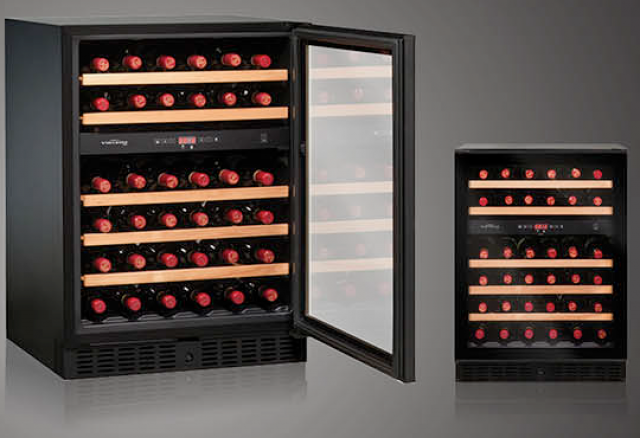 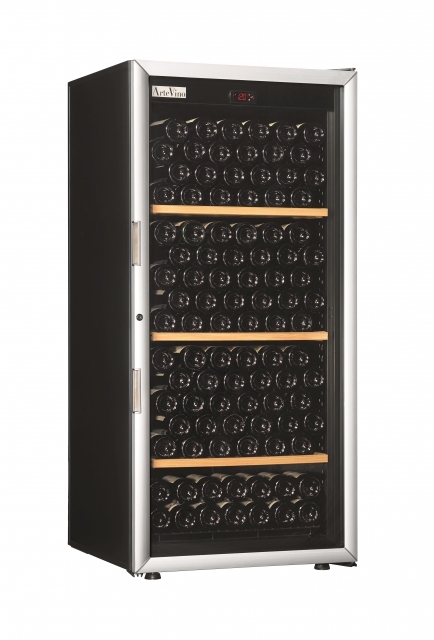 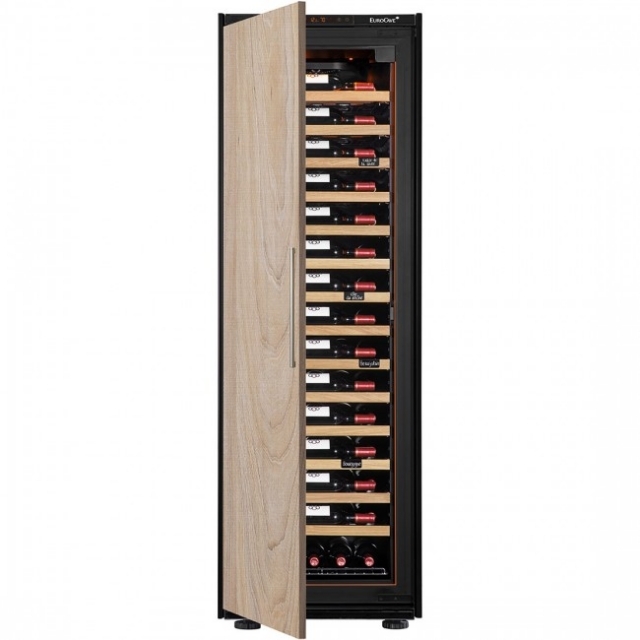 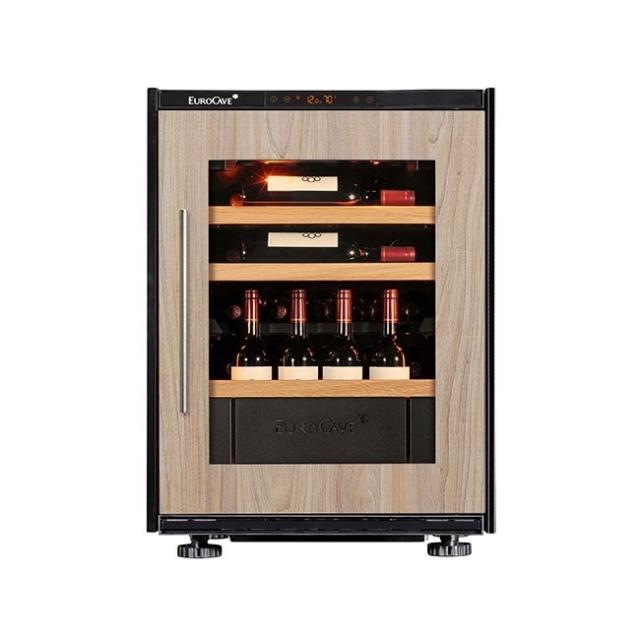 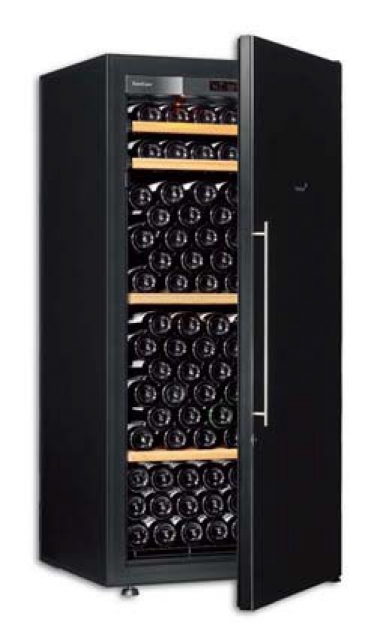 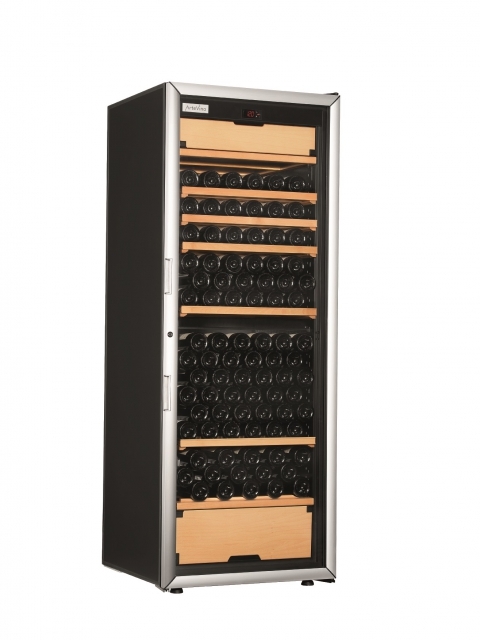 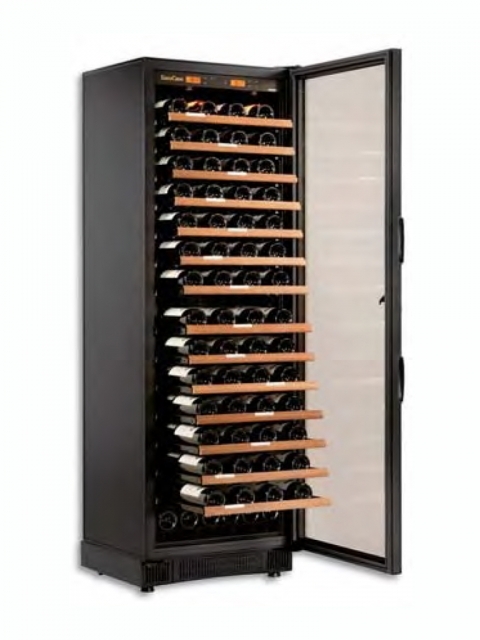 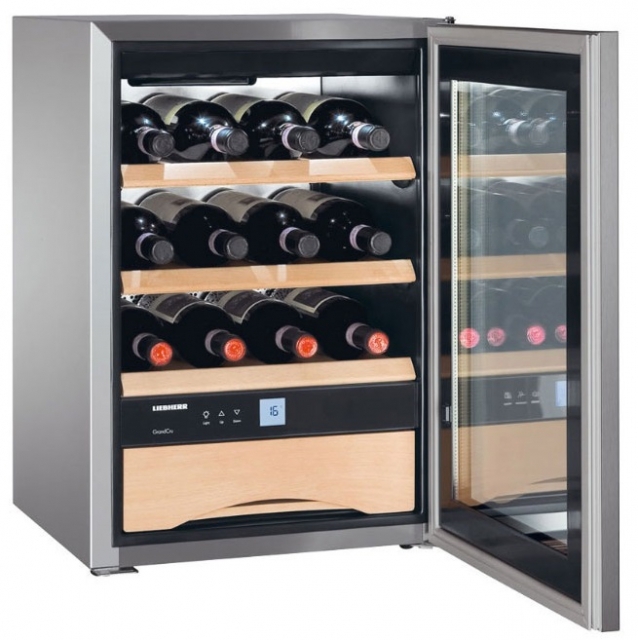 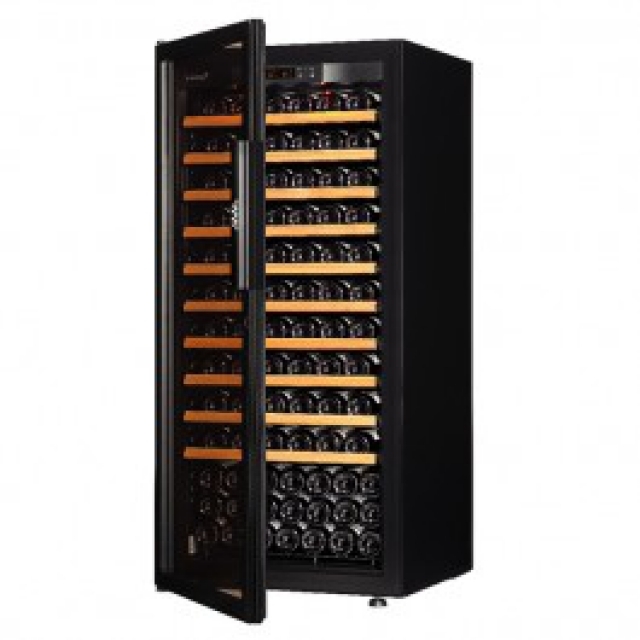 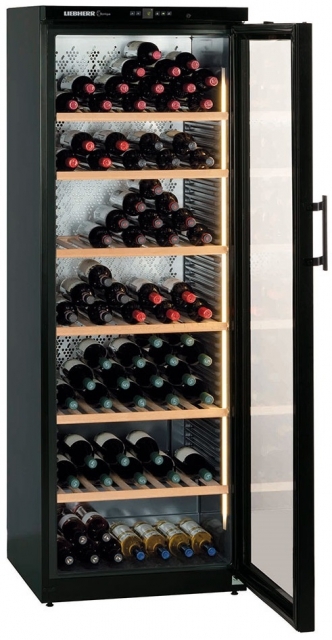 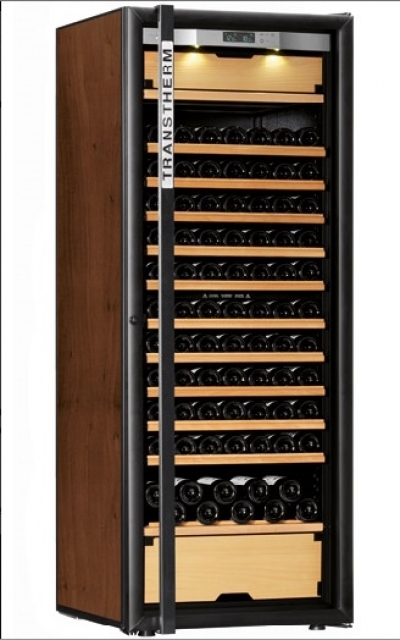 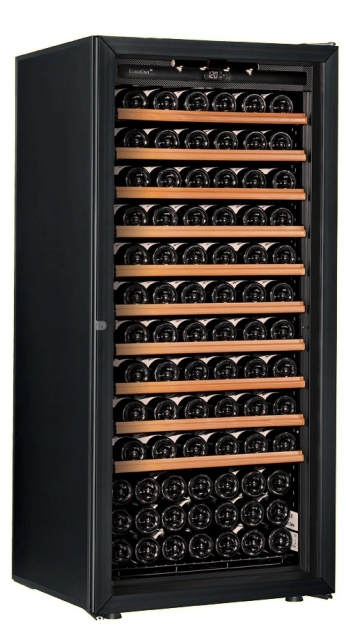 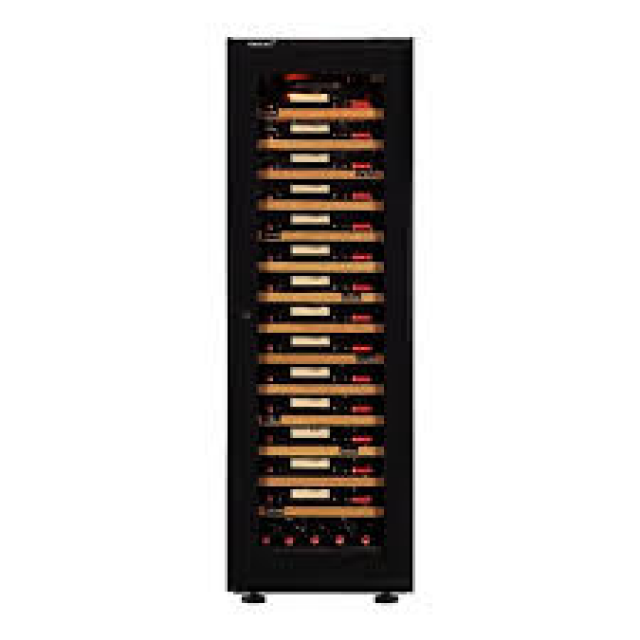 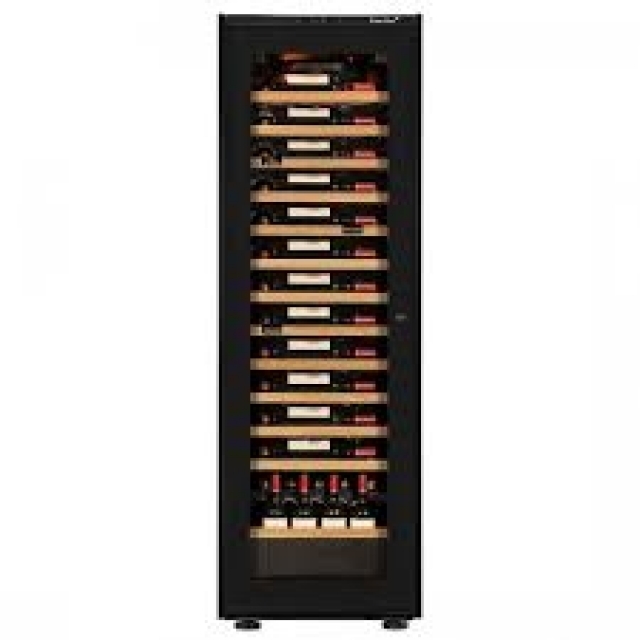 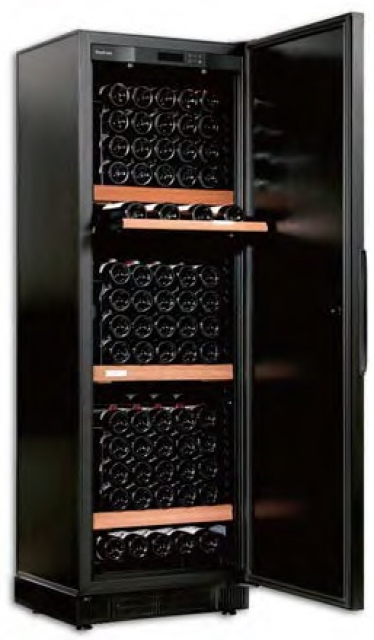 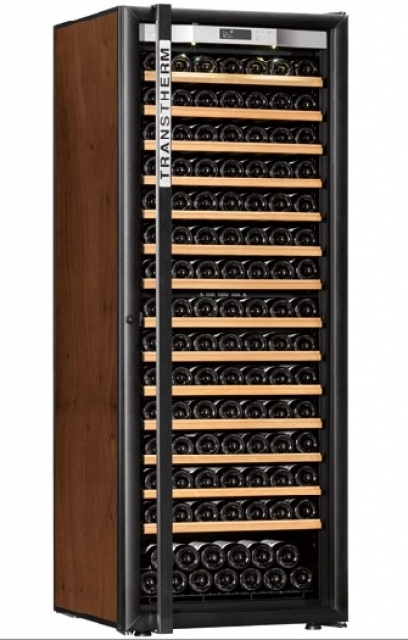 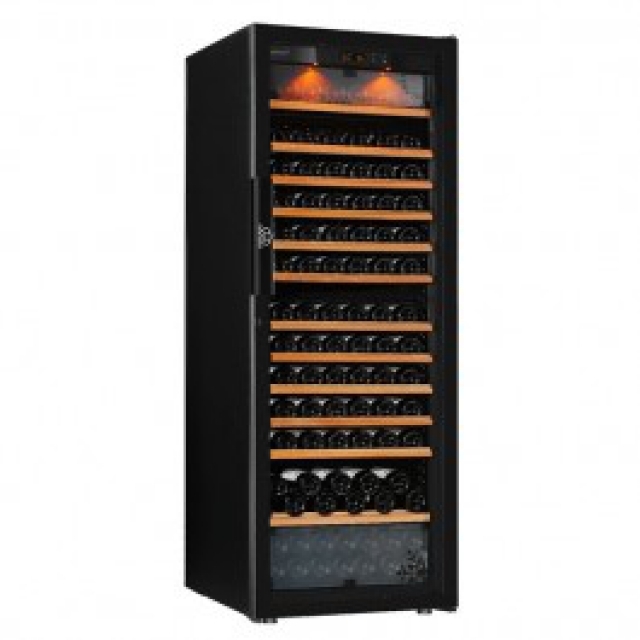 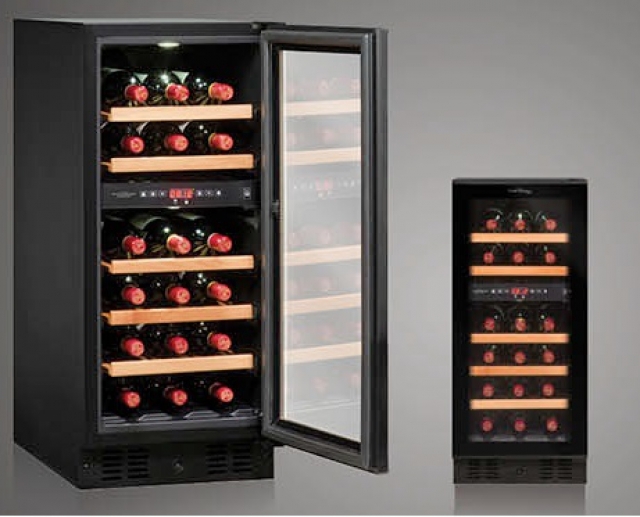 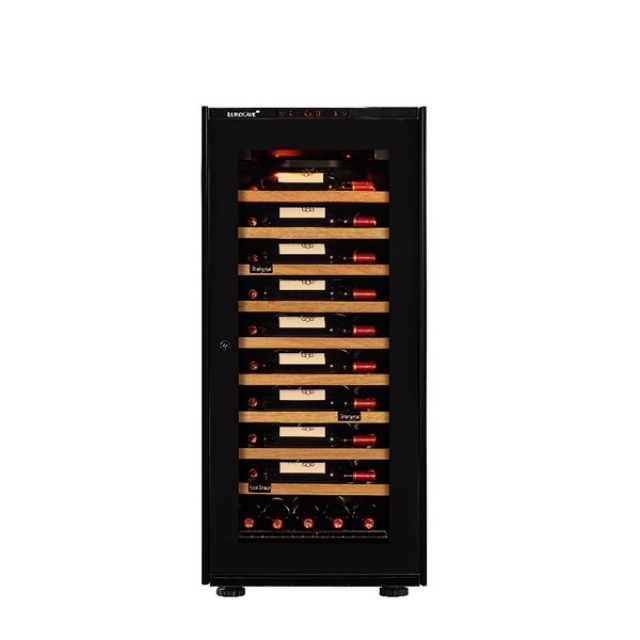 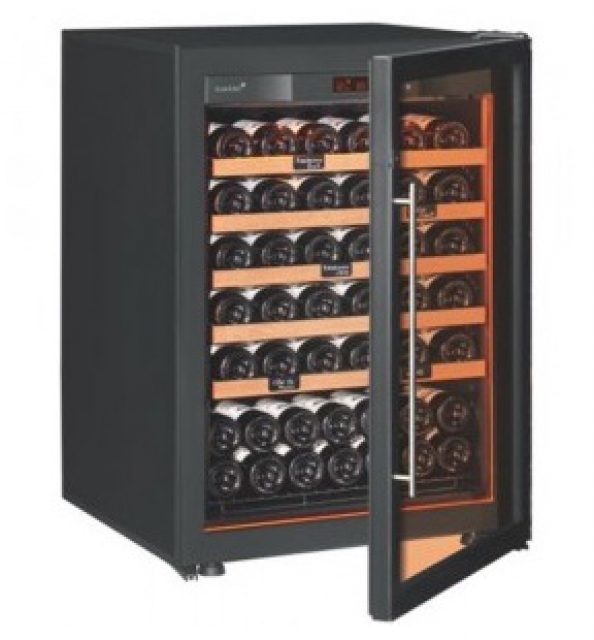 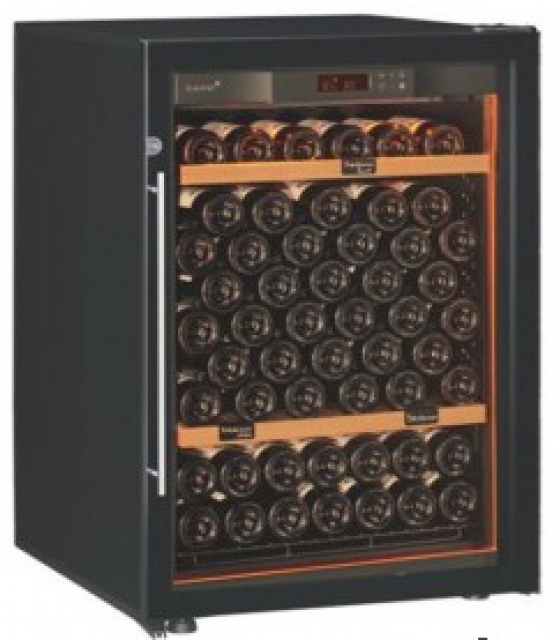 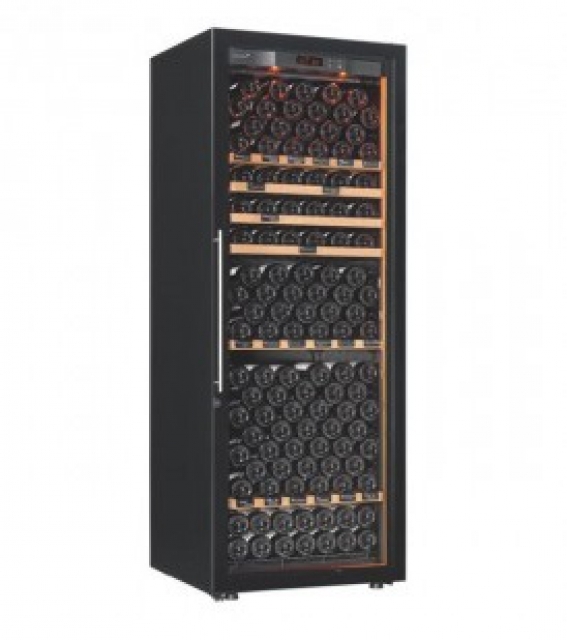 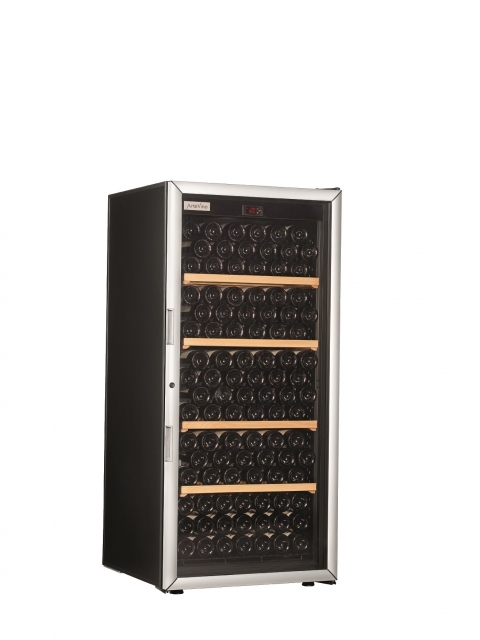 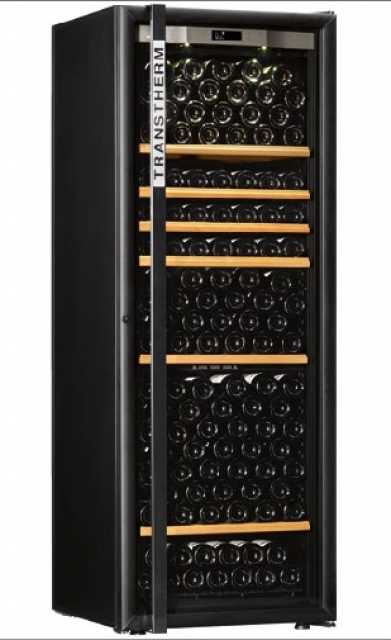 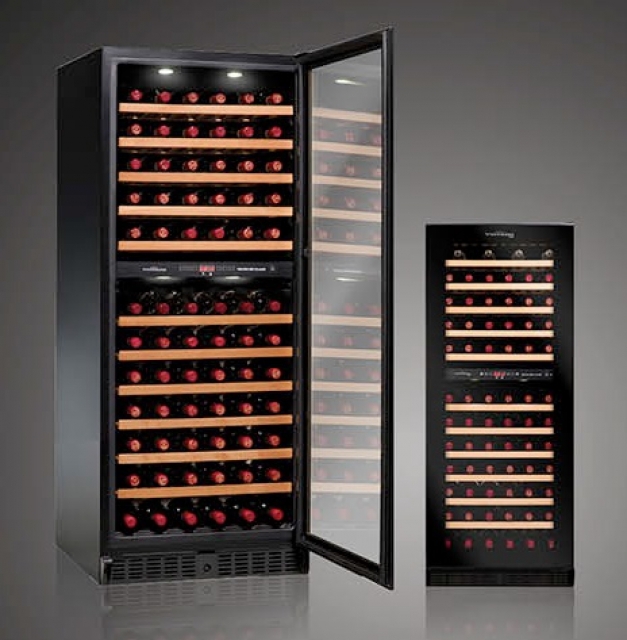 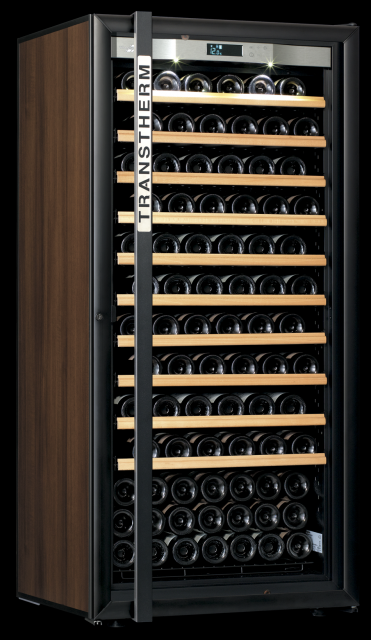 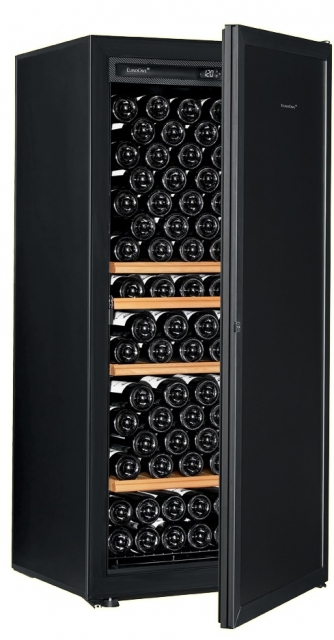 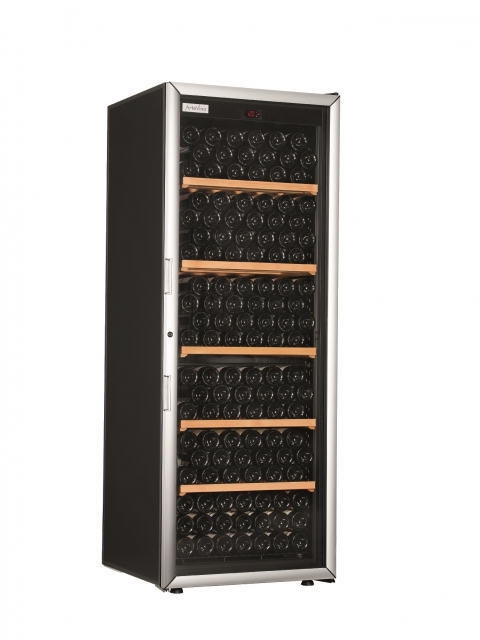 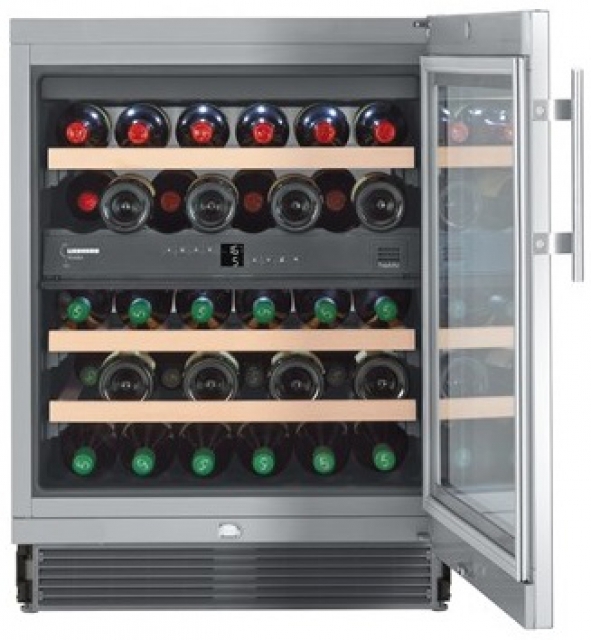 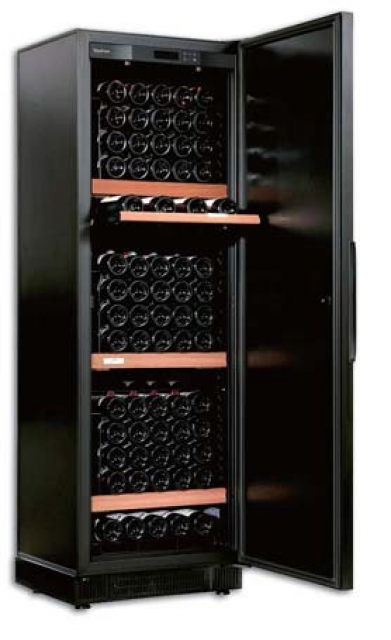 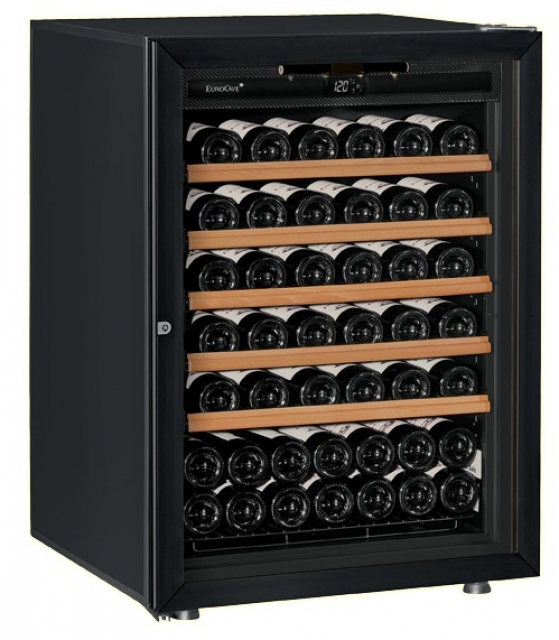 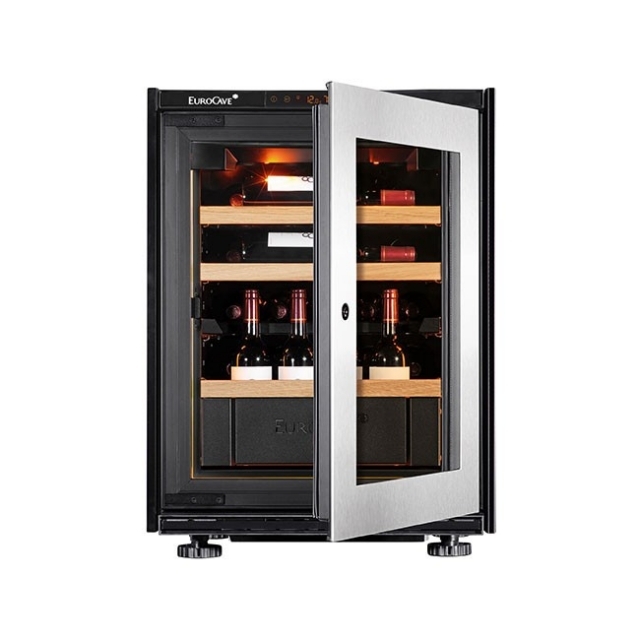 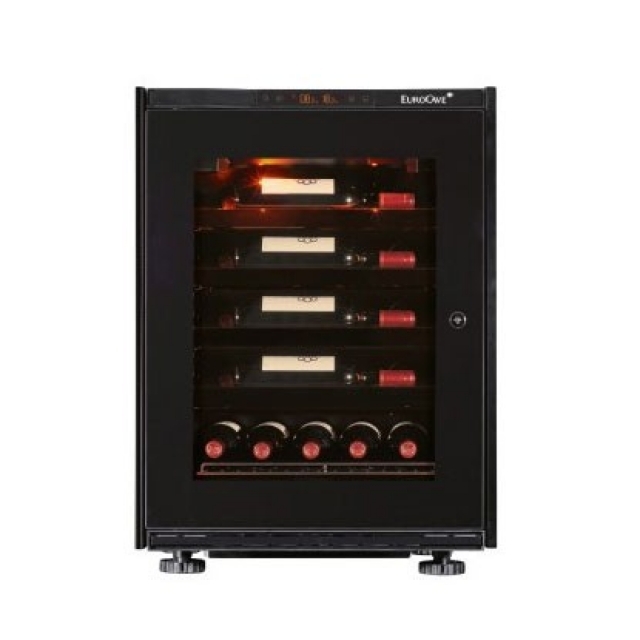 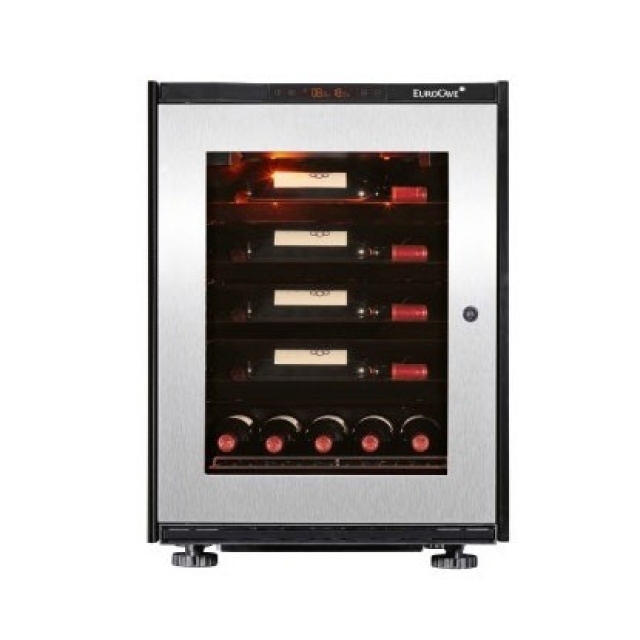 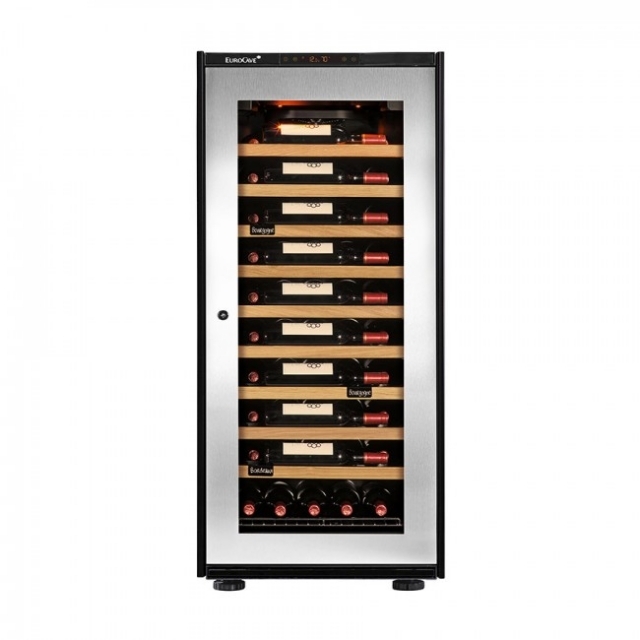 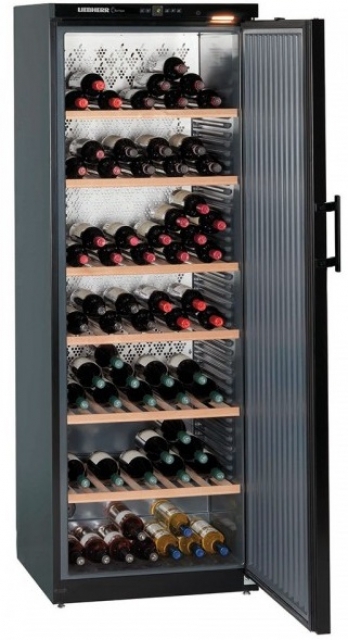 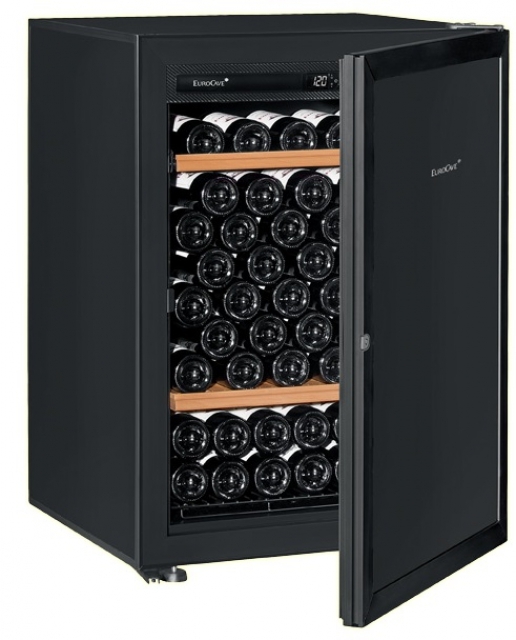 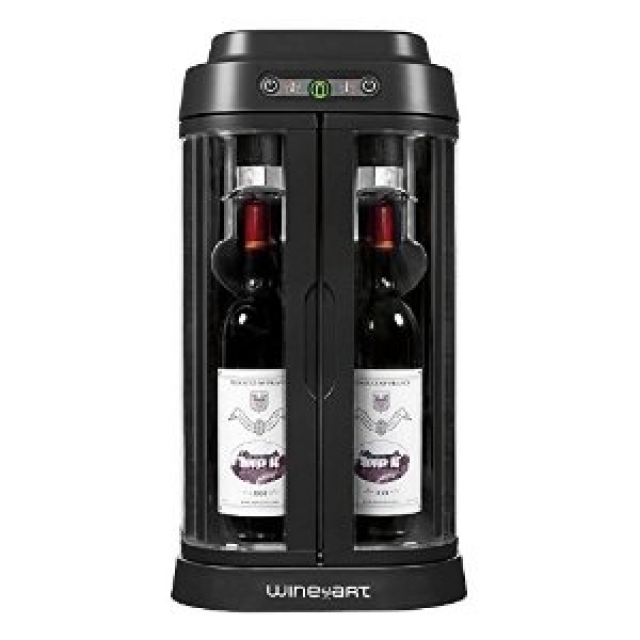 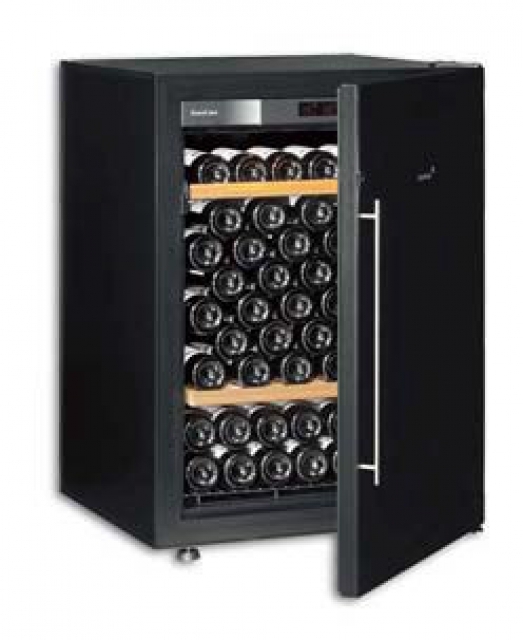 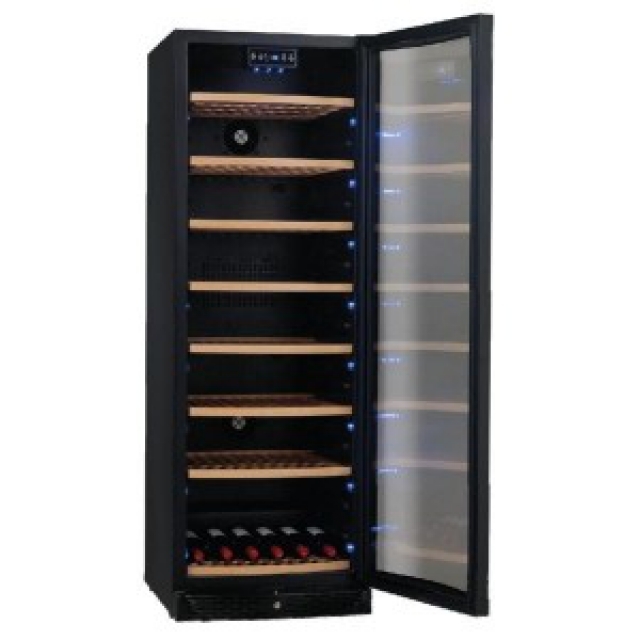 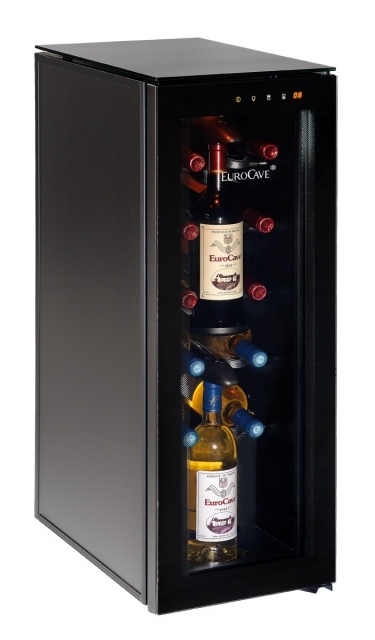 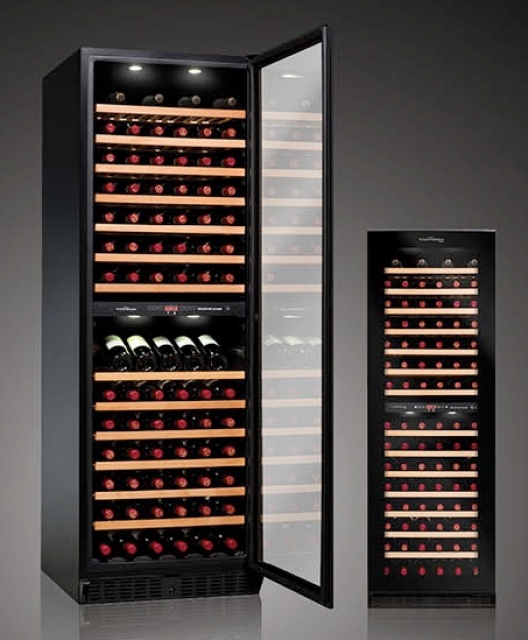 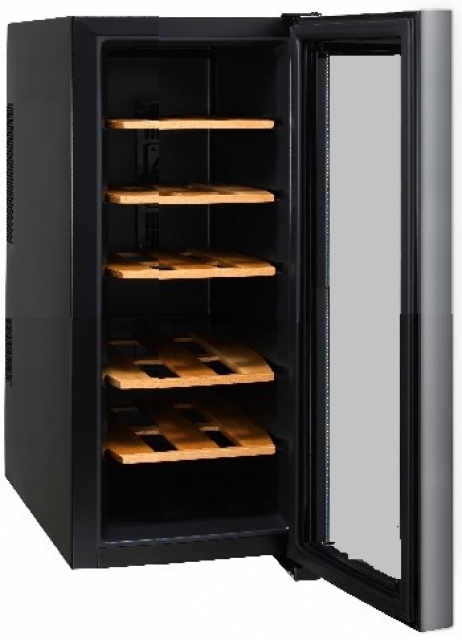 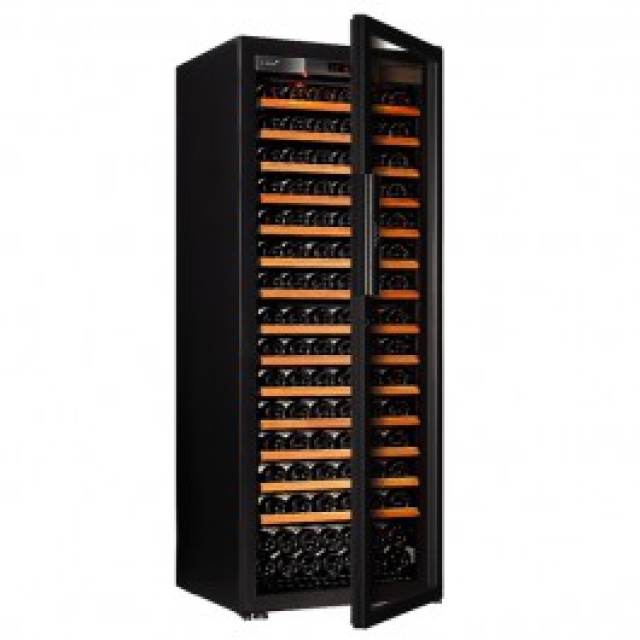 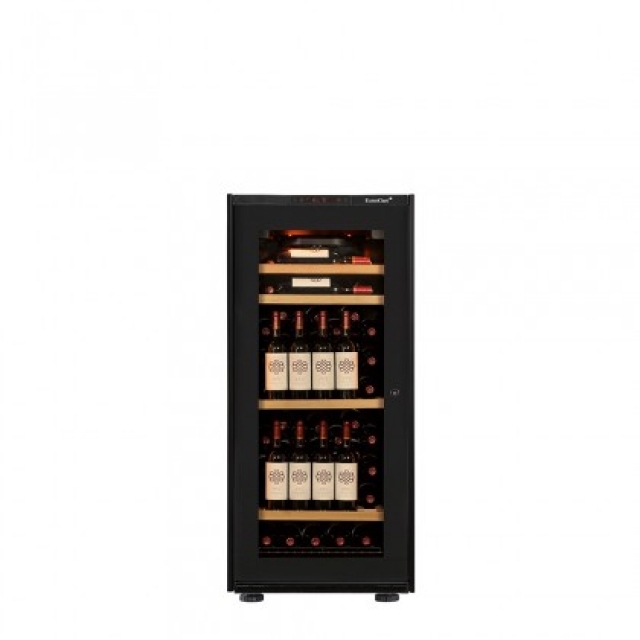 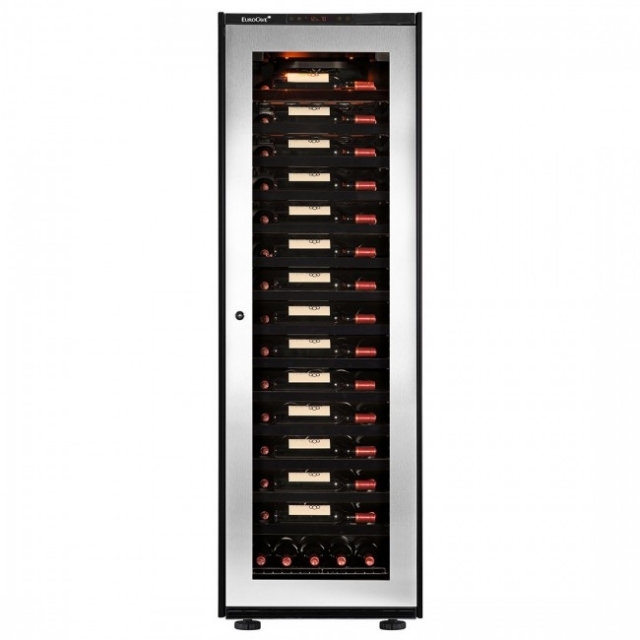 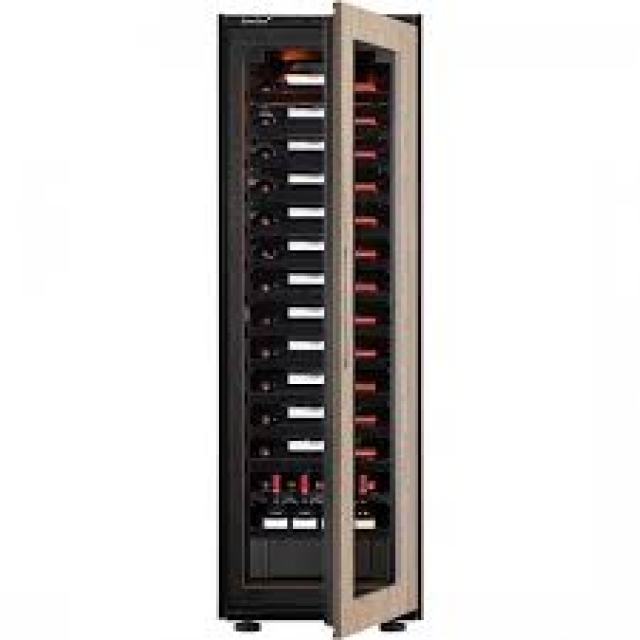 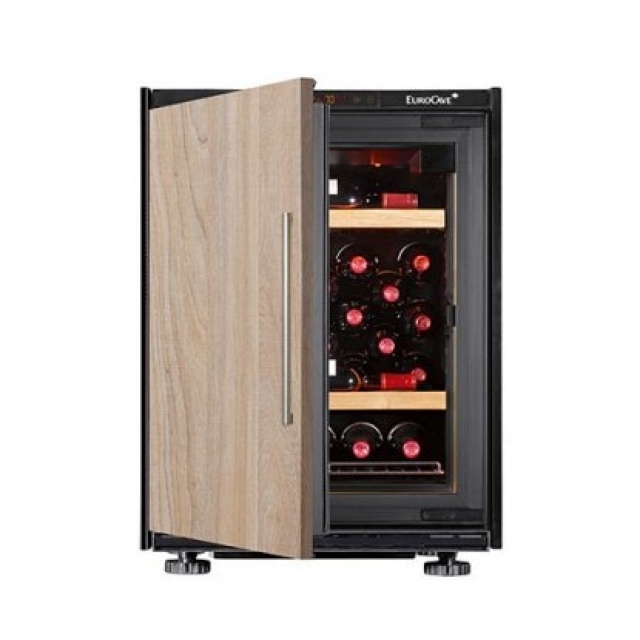 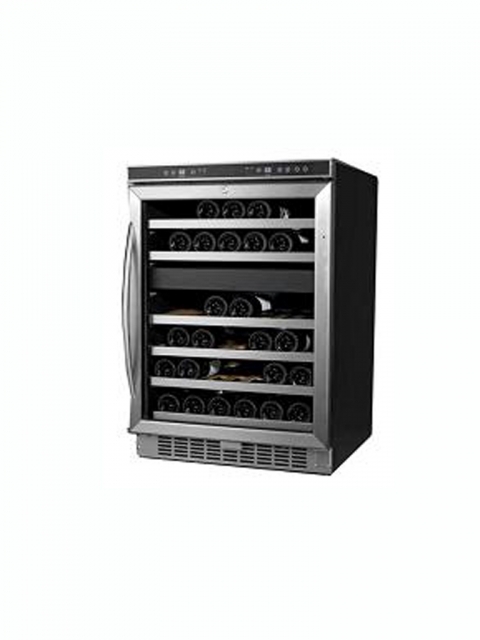 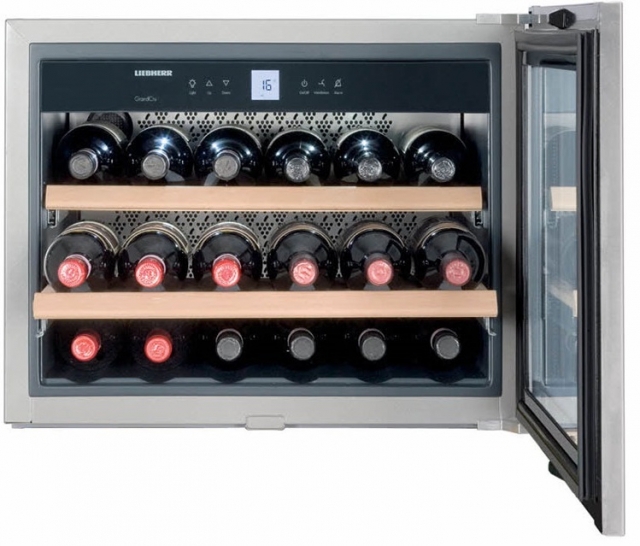 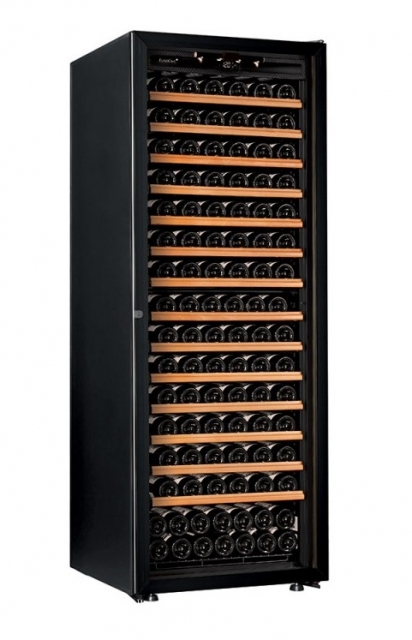 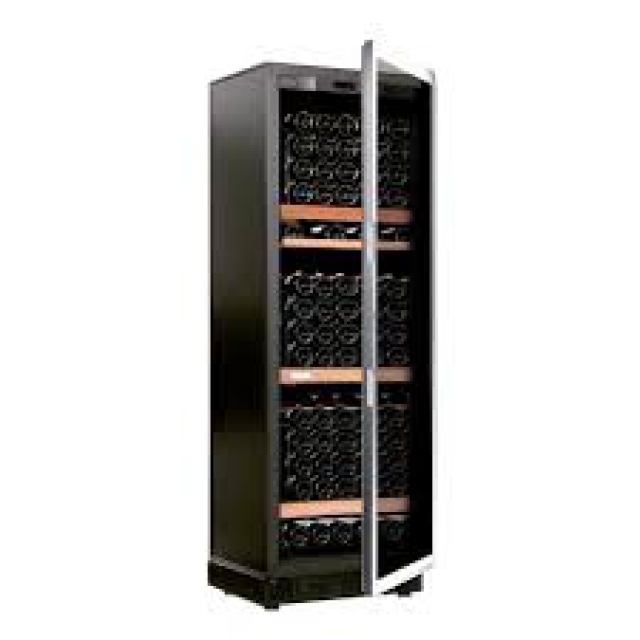 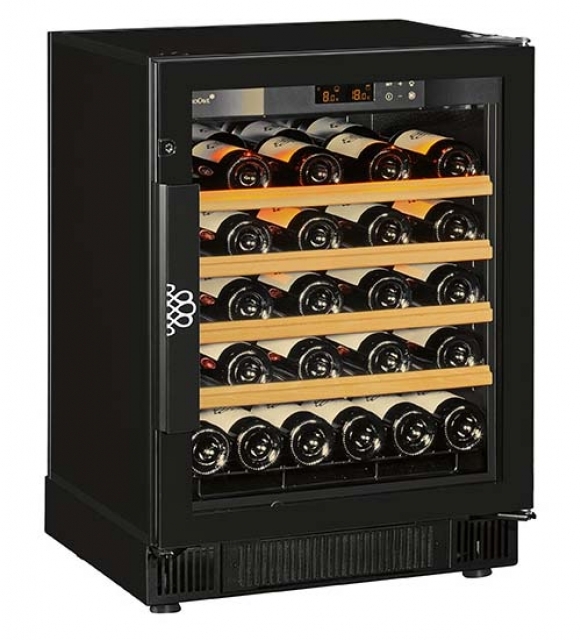 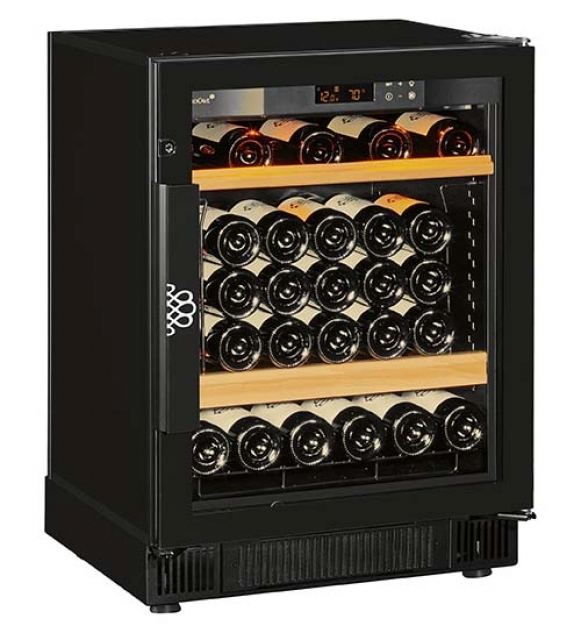 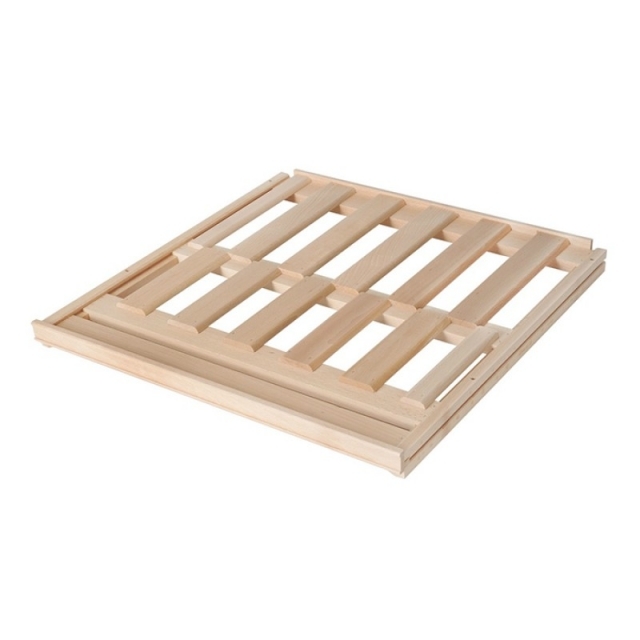 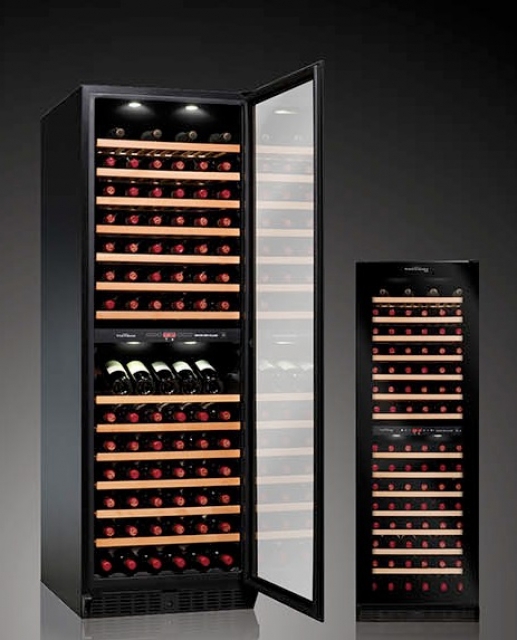 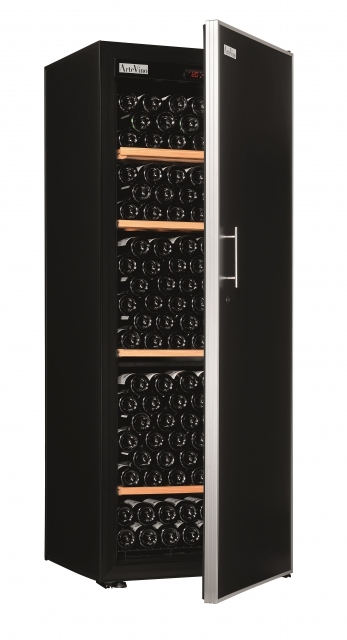 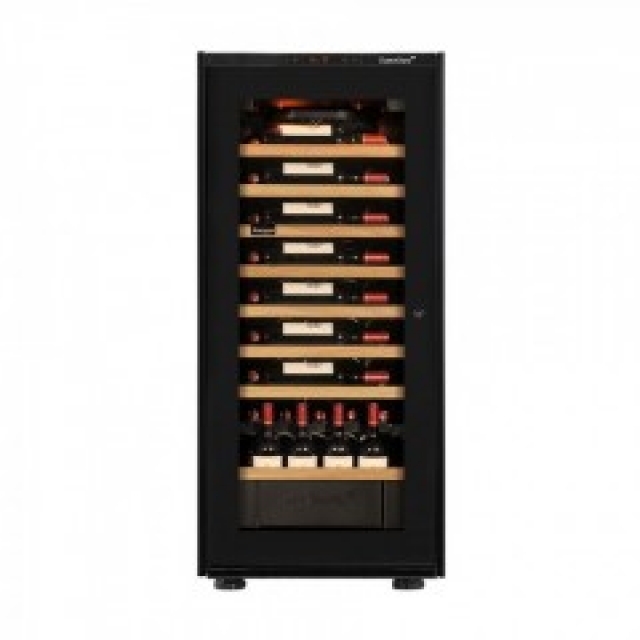 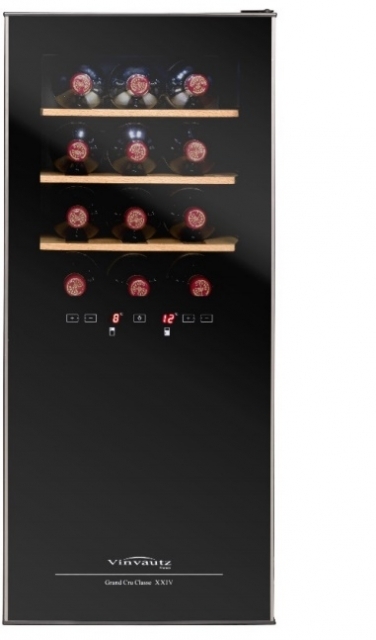 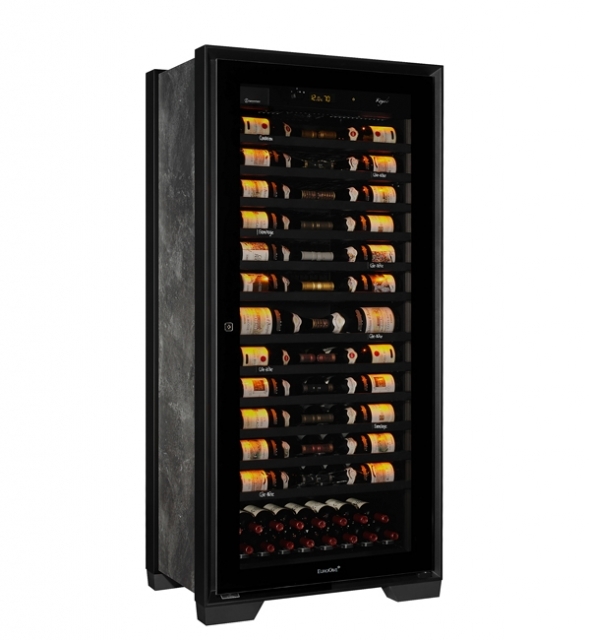 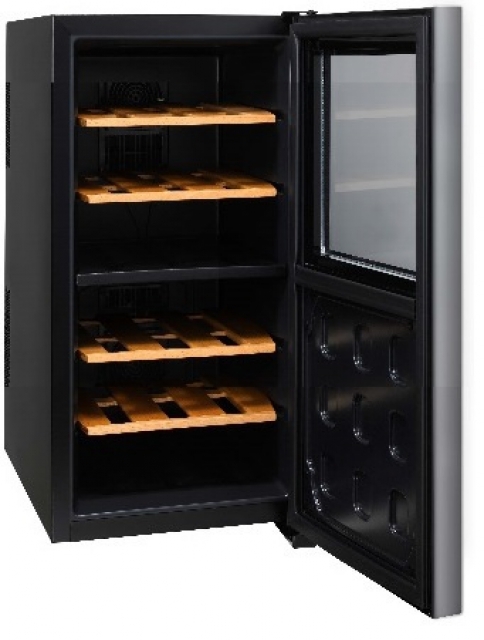 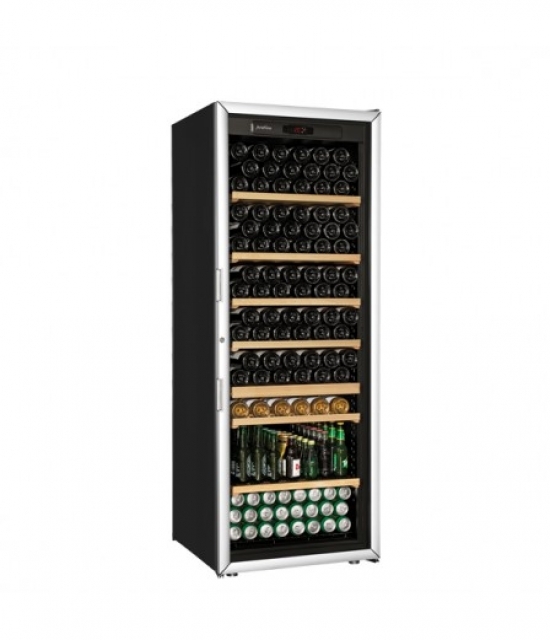 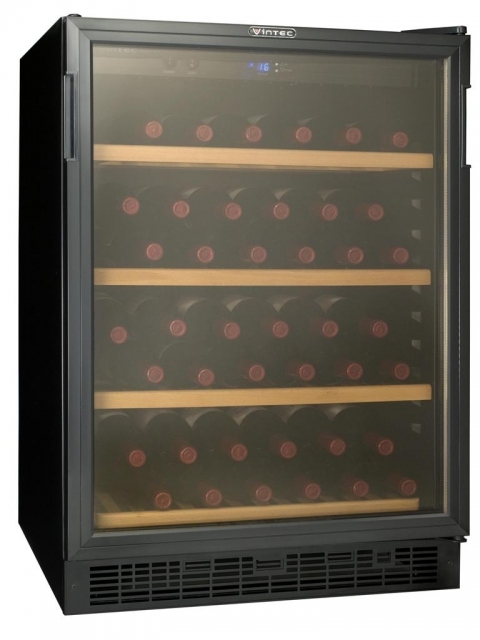 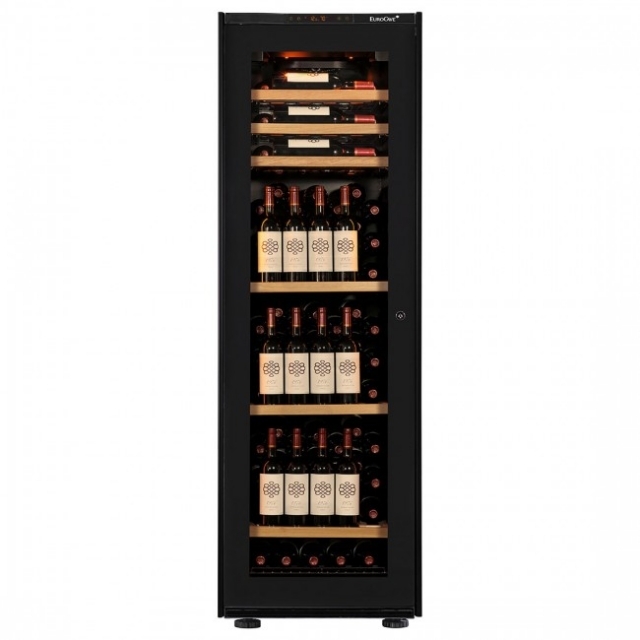 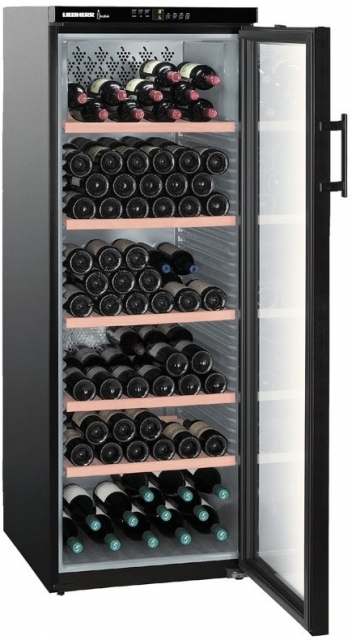 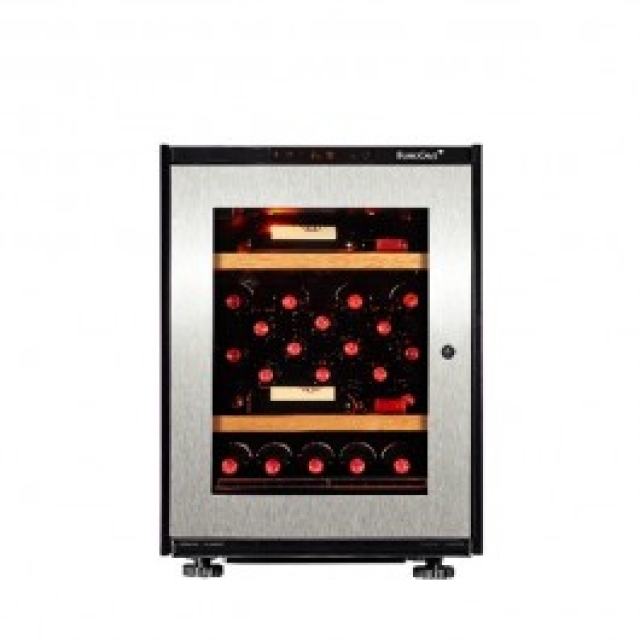 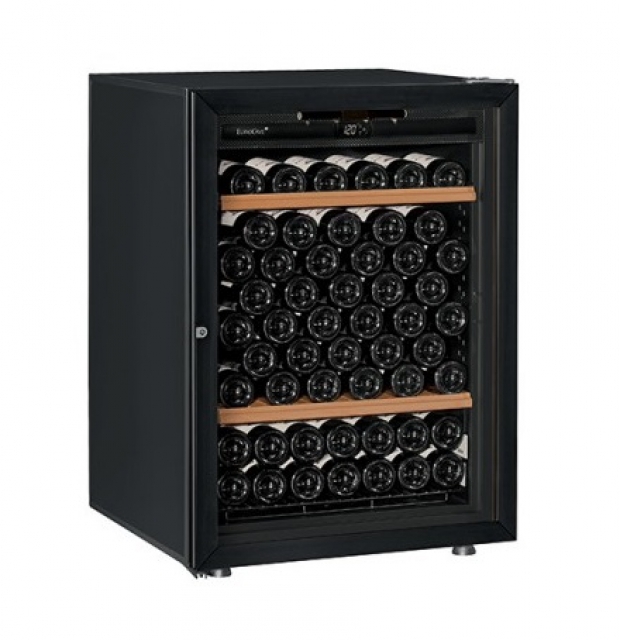 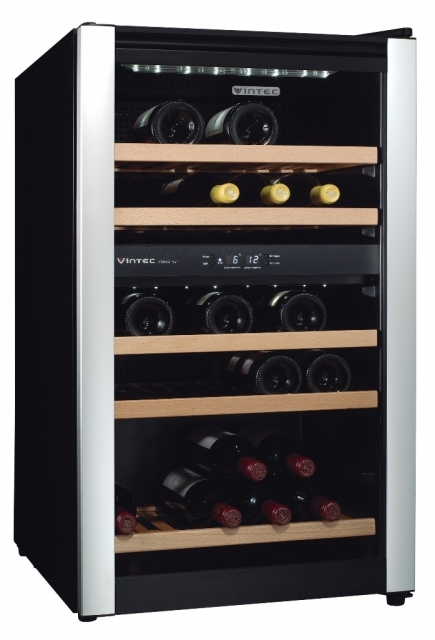 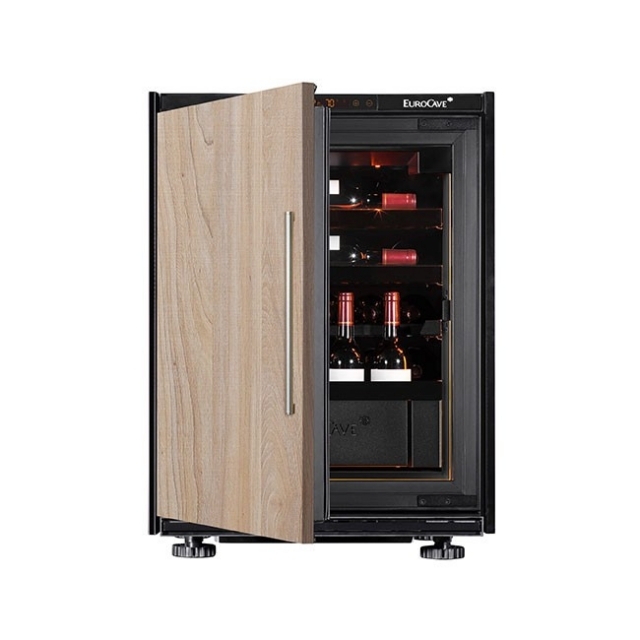 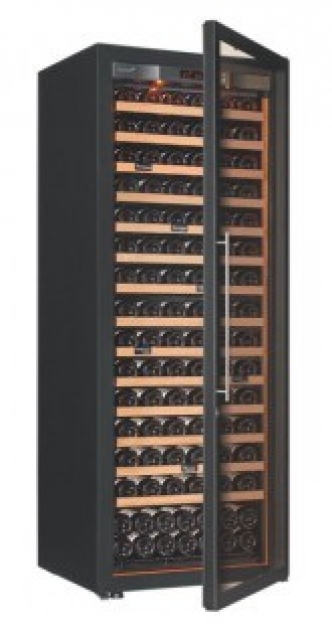 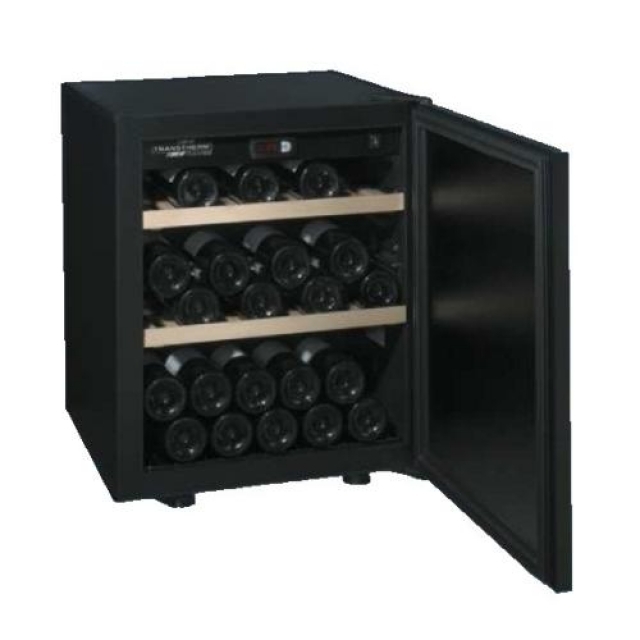 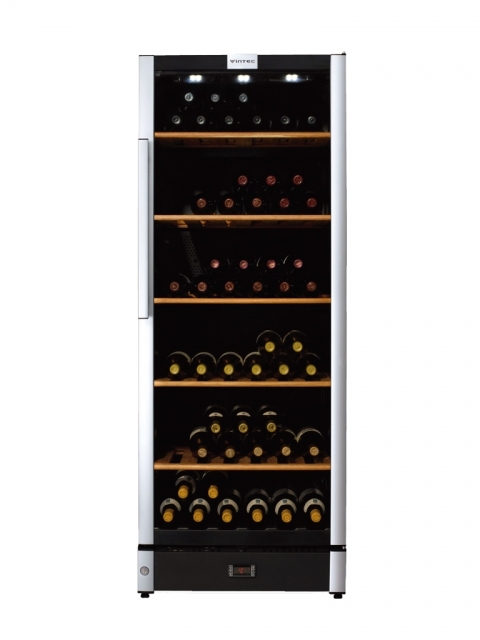 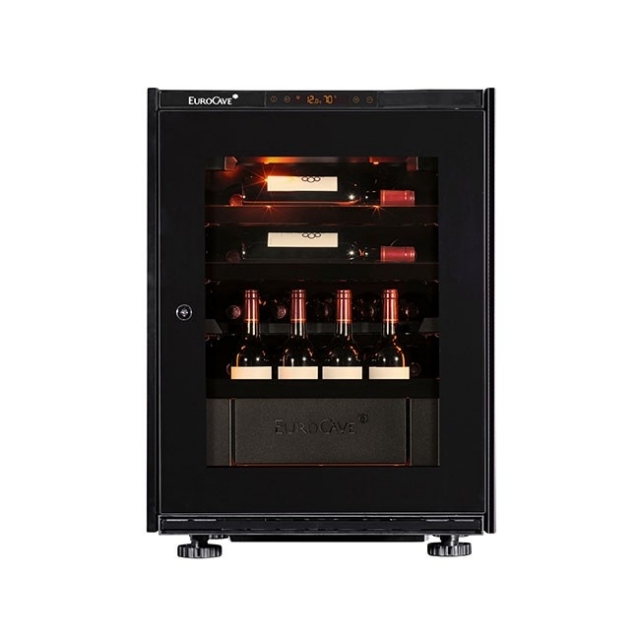 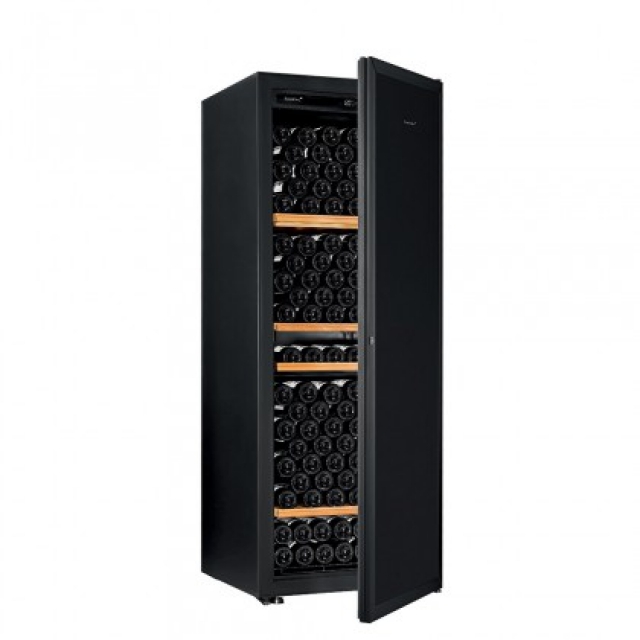 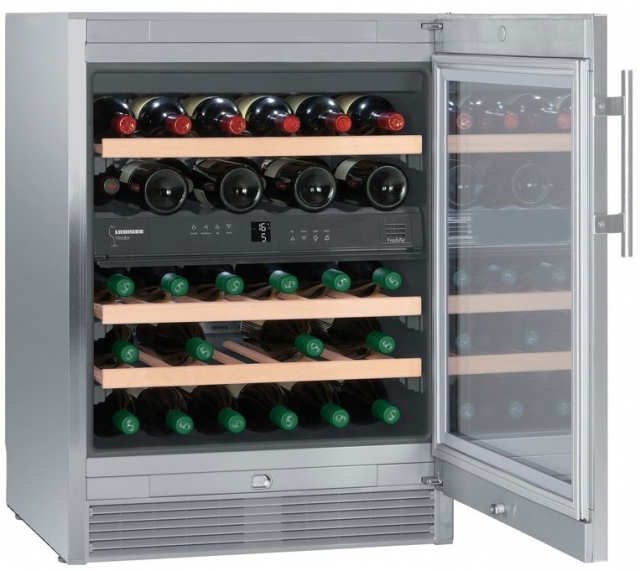 The exclusive Wine Art system has two separate compartments, allowing you to bring 2 bottles of red and/or white to the correct serving temperature. 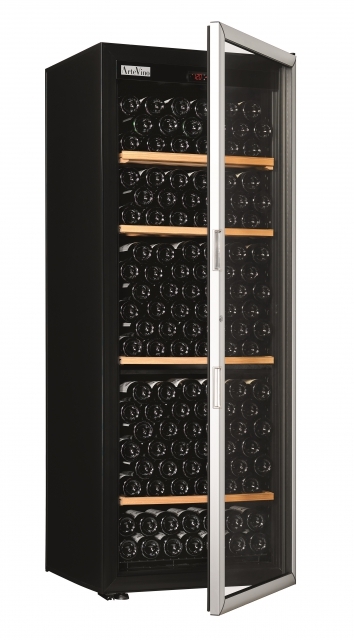 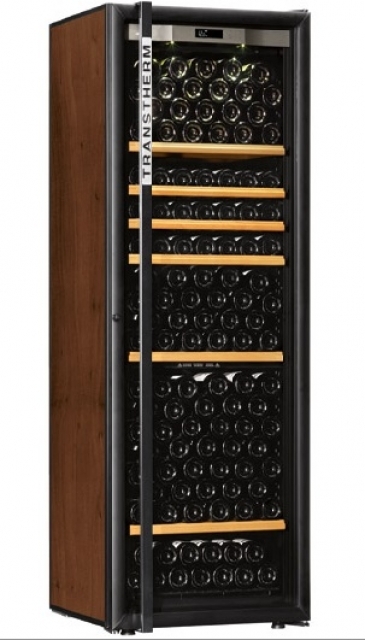 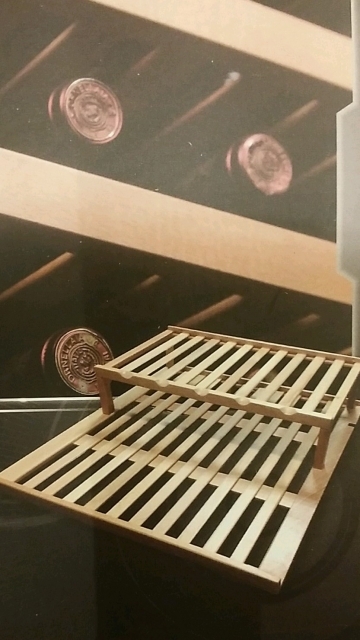 Once opened, your bottles can be put back in a Wine Art compartment. 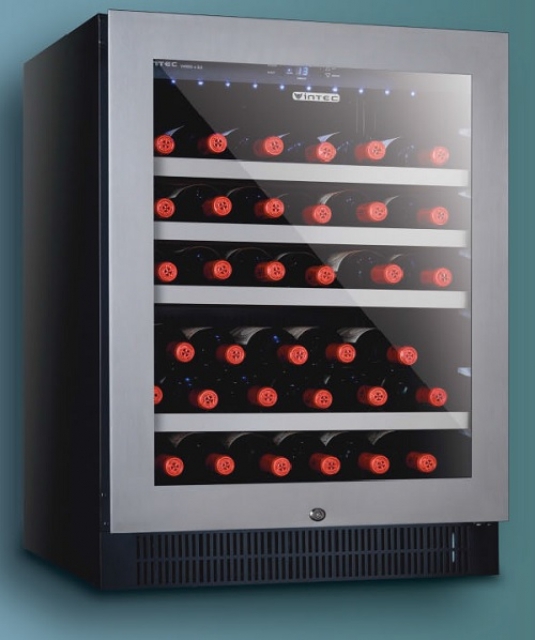 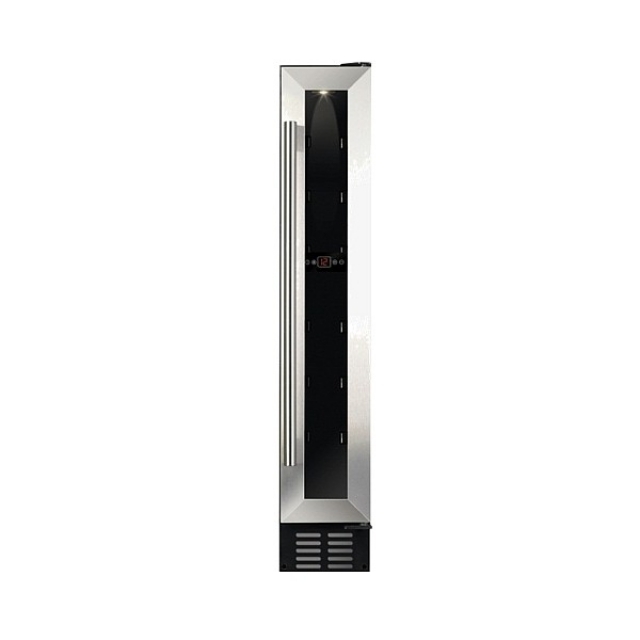 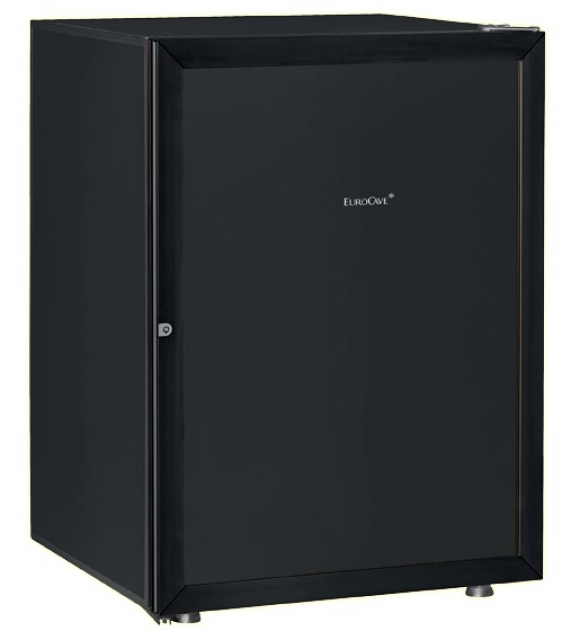 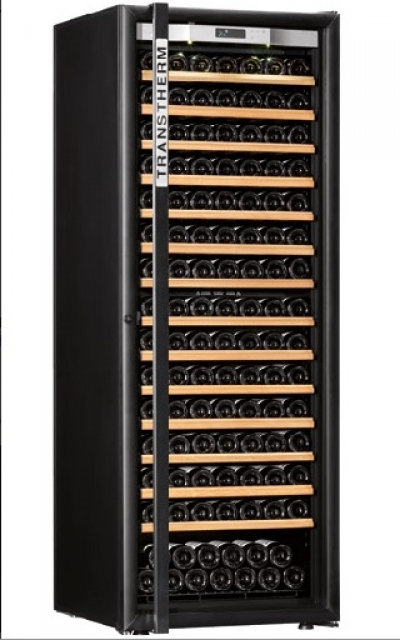 The innovative air extraction system ensures that your wine is protected from risk of oxidation up to a maximum of 10 days1 after it has been opened.